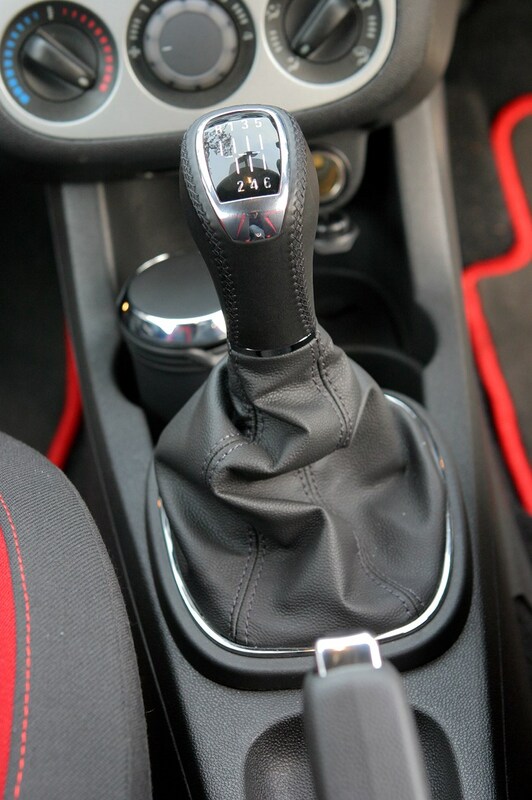 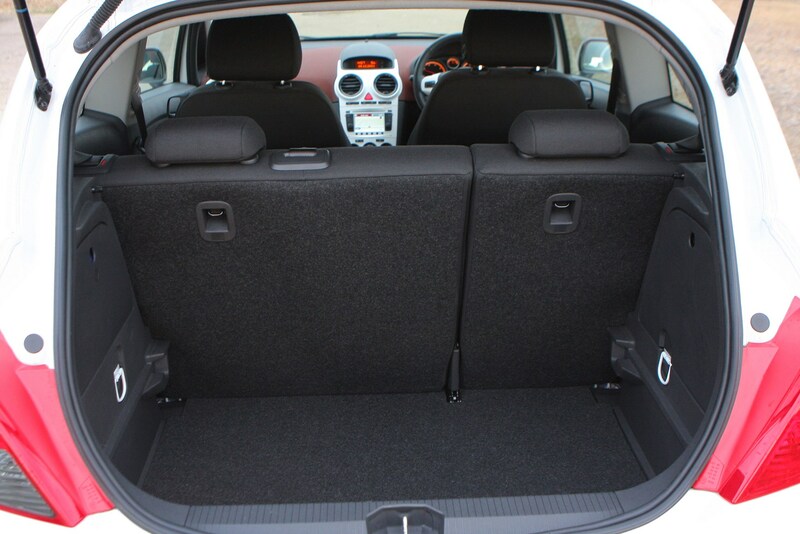 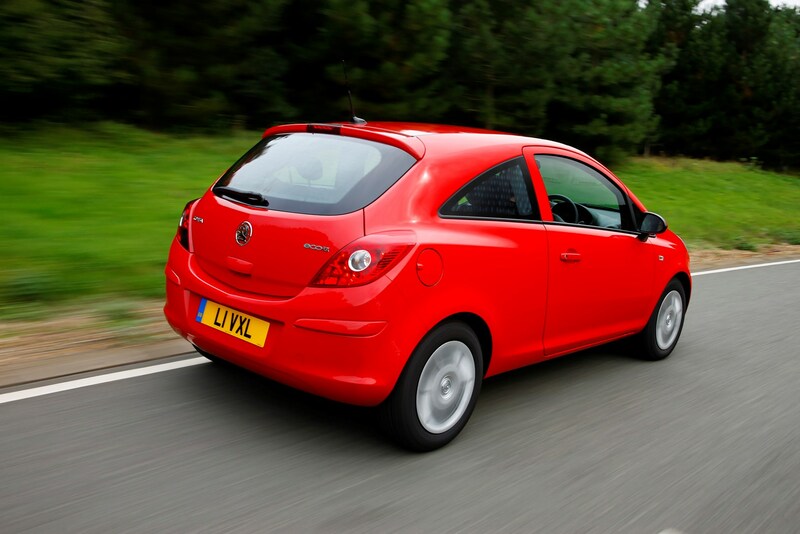 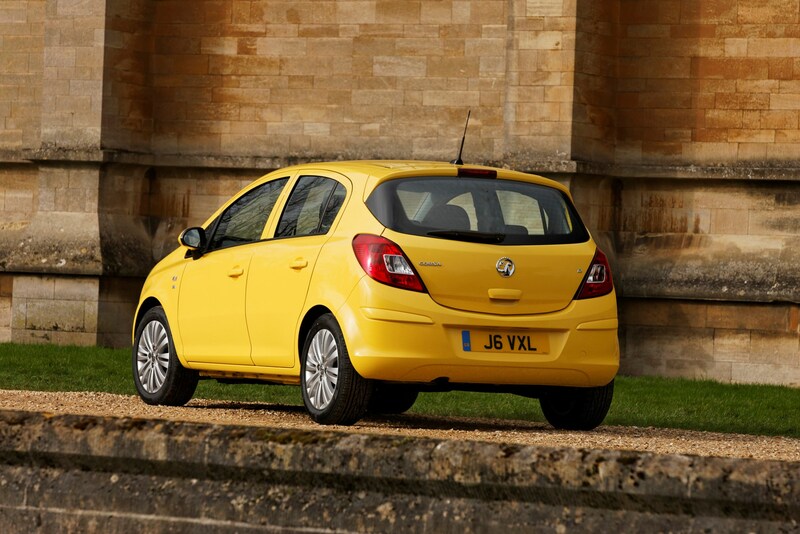 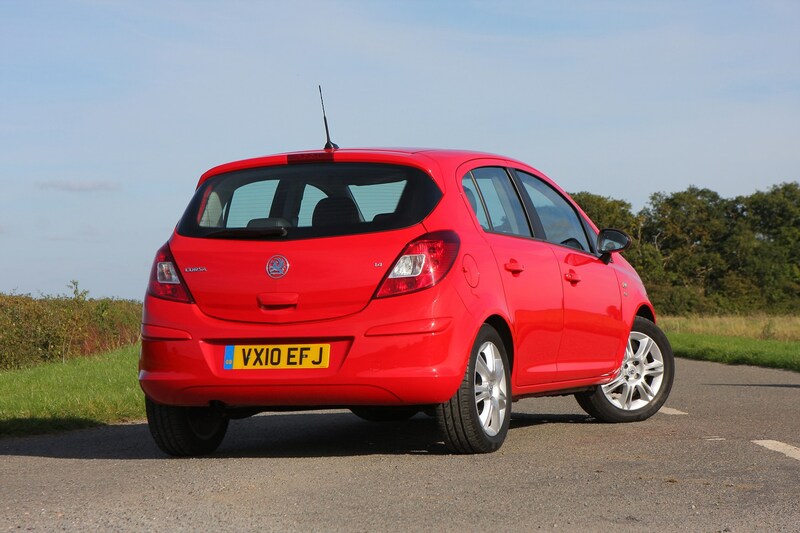 This car has been superseded by a newer model, click here to go to the latest Vauxhall Corsa Hatchback review. 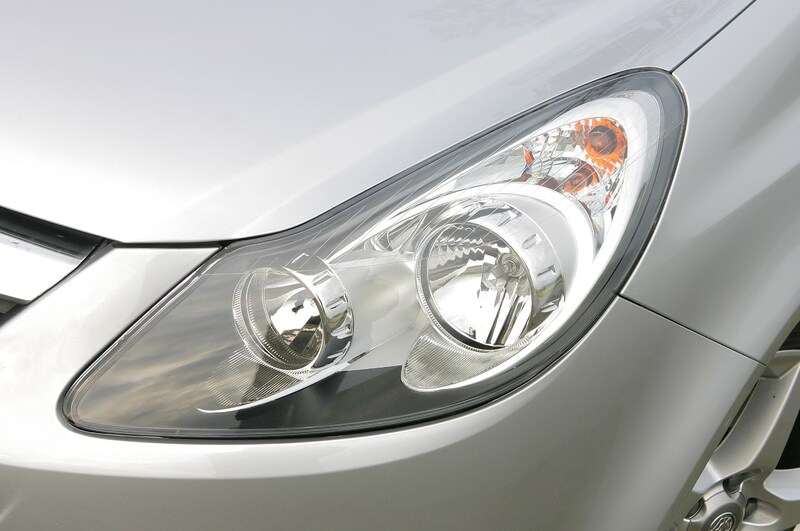 Insurance group: 1 - 26 How much is it to insure? 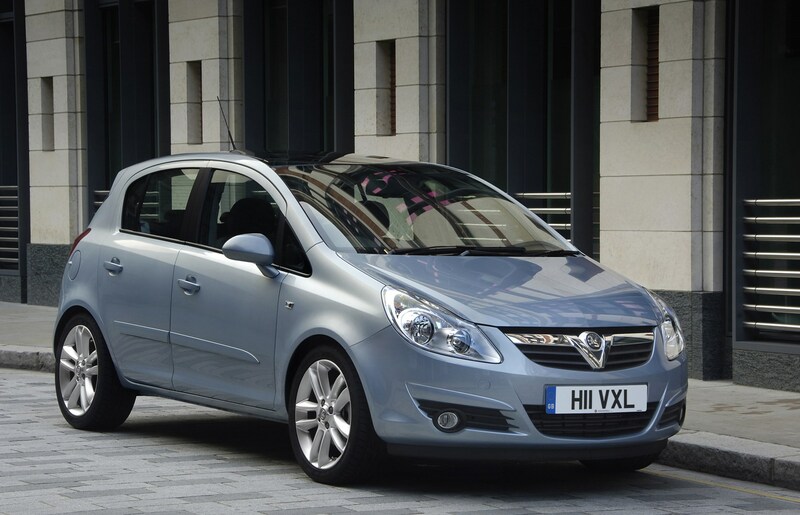 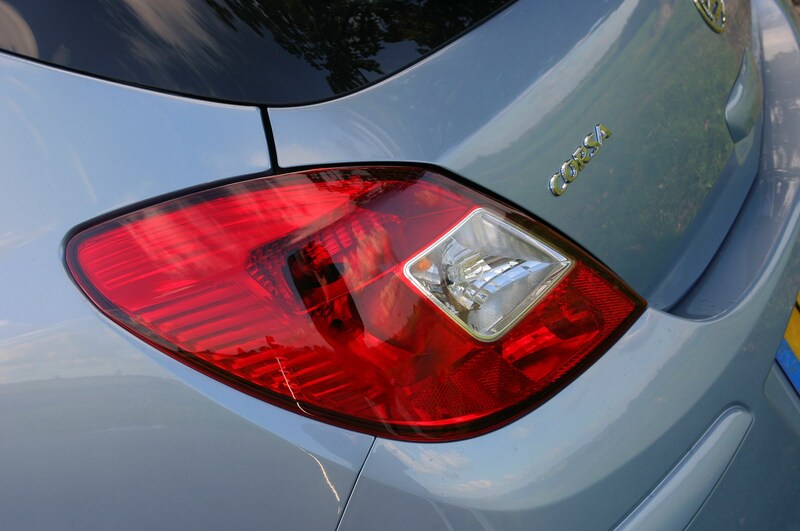 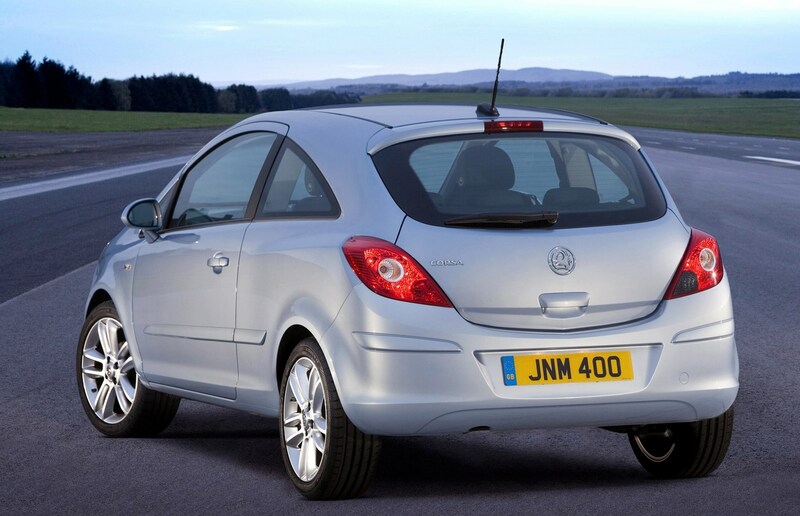 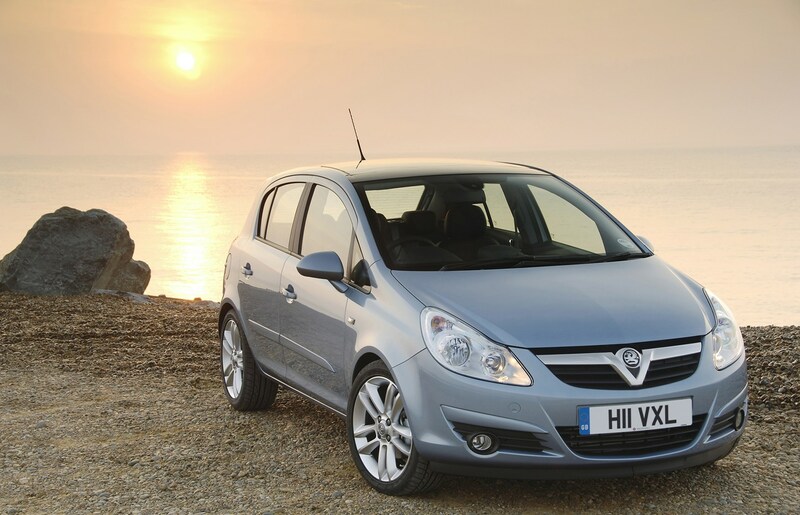 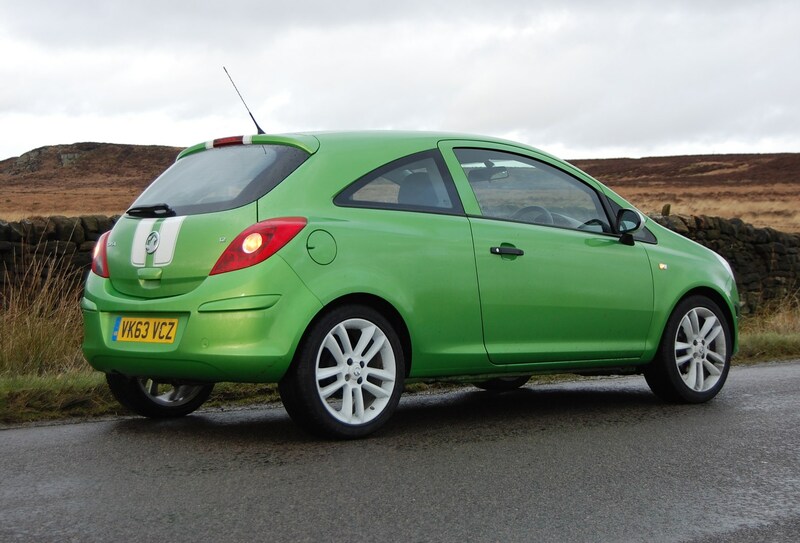 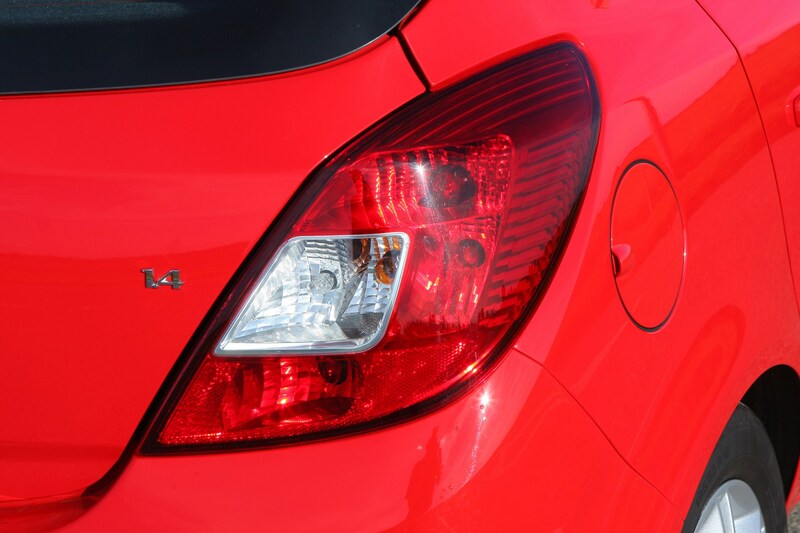 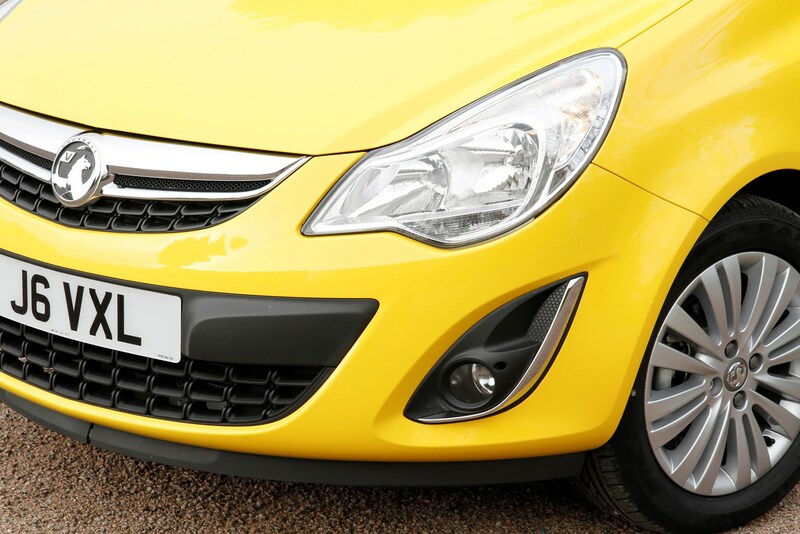 The new version of the Vauxhall Corsa was launched in 2006 and was a major leap forward over the older, duller model it replaced. 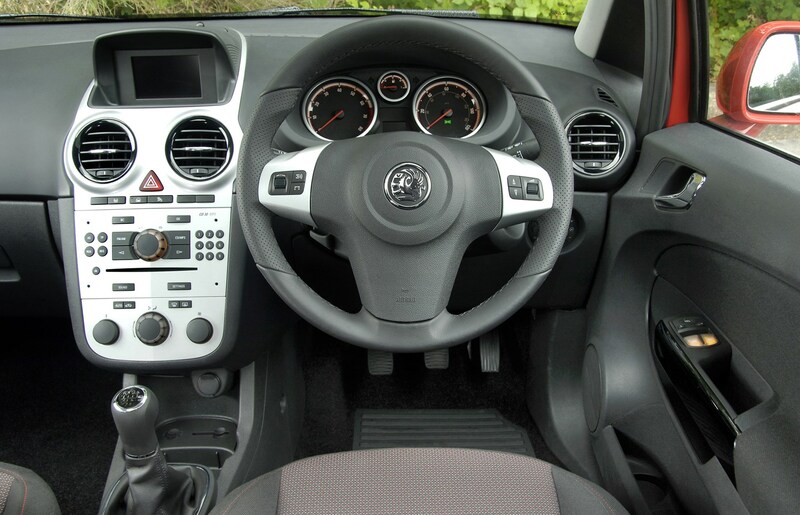 With sharp styling and a great interior it's a huge improvement over its predecessor offering more space, comfort and refinement. 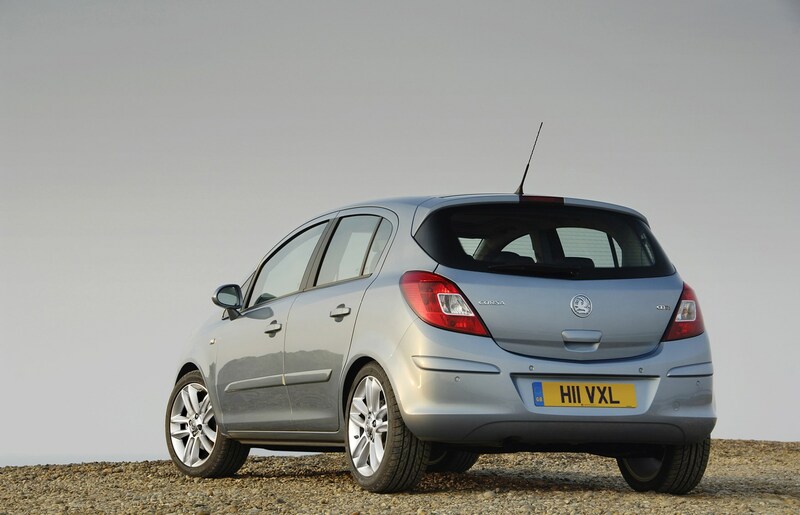 Like the Astra, it has two distinct profiles for three and five-door models - and both look good. 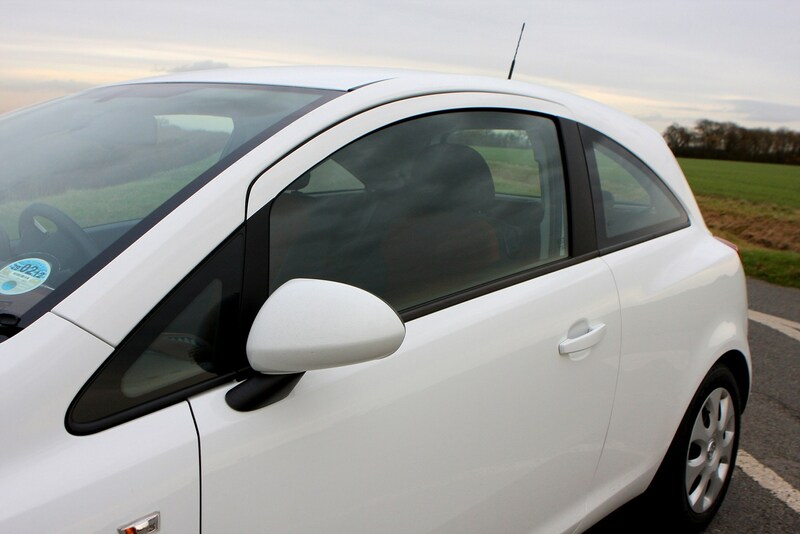 It's enjoyable to drive too and thanks to a comfortable ride and decent noise insulation makes a surprisingly smooth motorway cruiser. 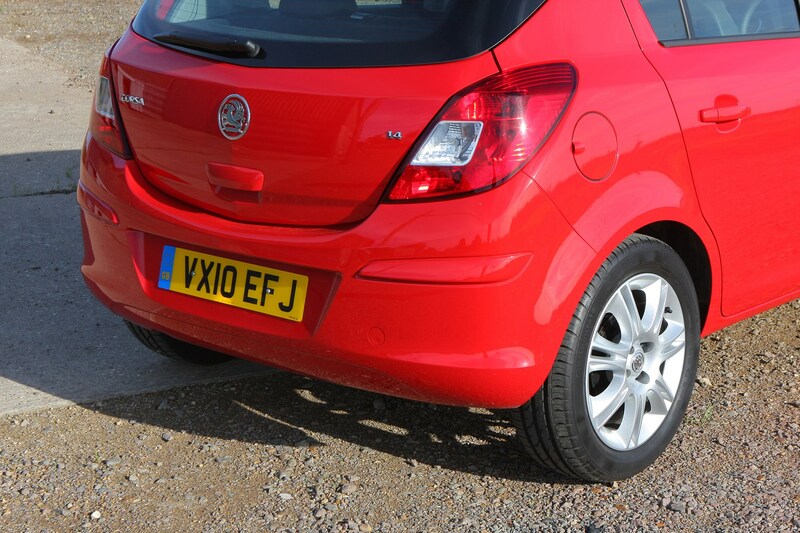 However the car is now starting to age and a new model must soon be in the pipeline. 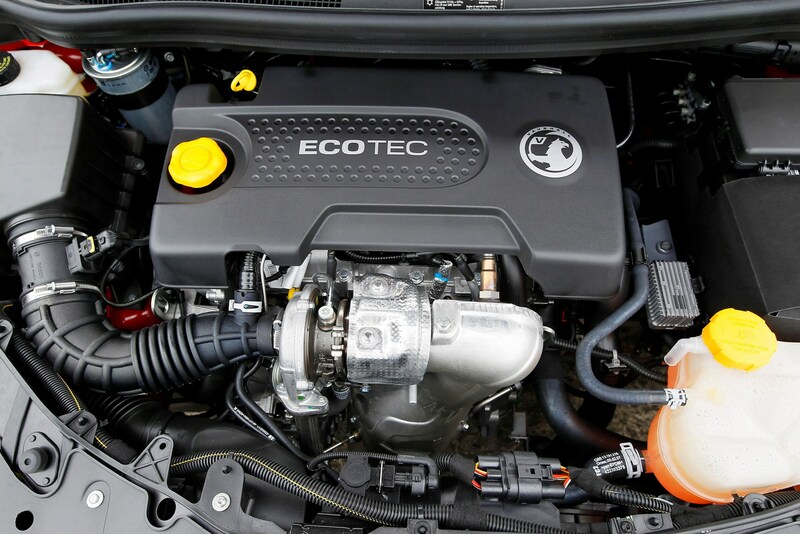 There's a wide choice of engines but it's the diesels that really impress, especially the frugal 1.3-litre CDTi that is used in the ecoFLEX version. 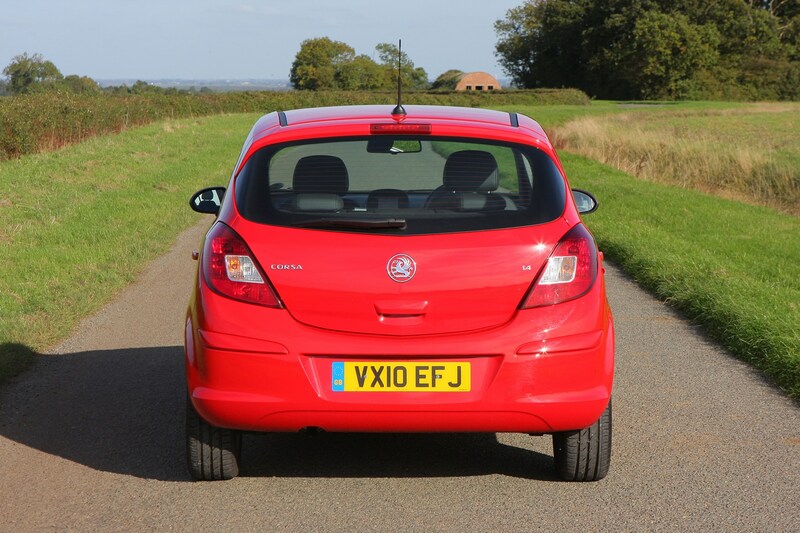 There's also a performance model in the shape of the 1.6T SRi that is just as much fun to drive as the hot hatch VXR (covered in its own review). 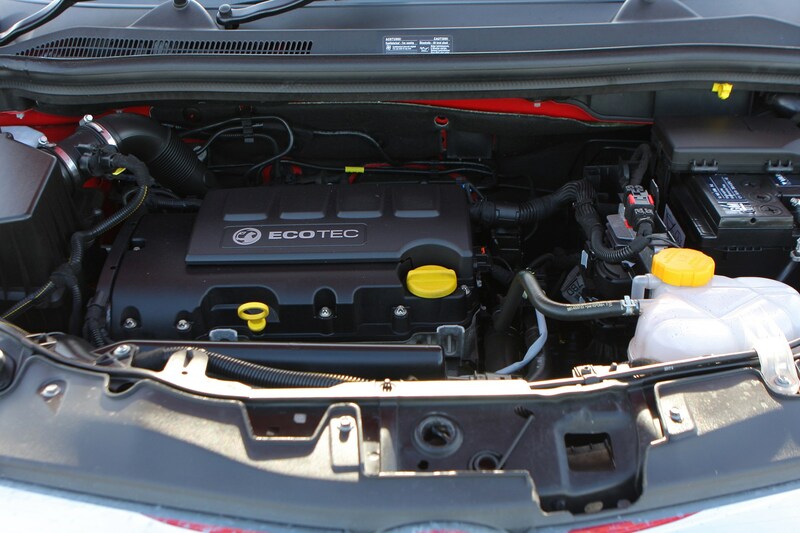 There is a 1.0, 1.2 and 1.4-litre engine and there are versions with fuel injection and without. 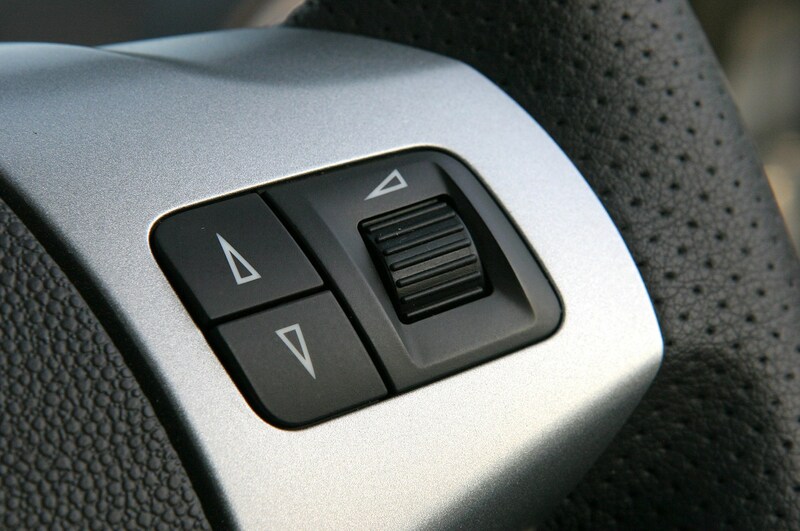 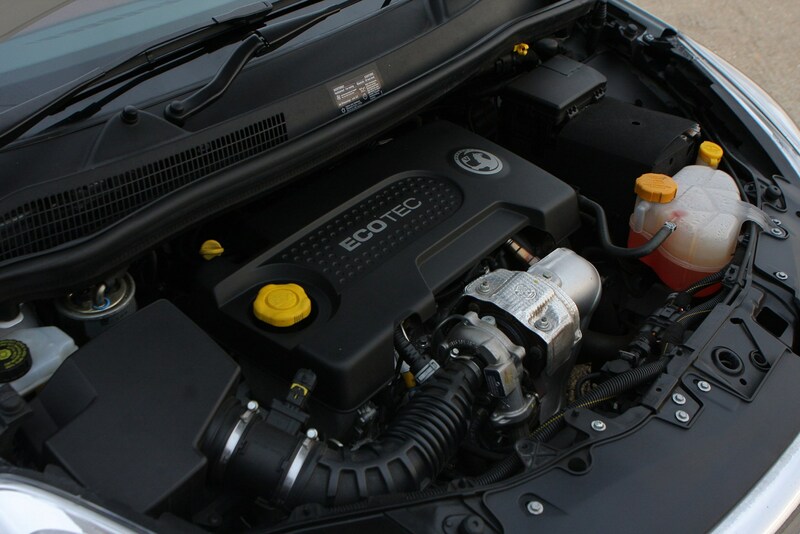 The later engines come with the fuel injection and offer better fuel consumption. 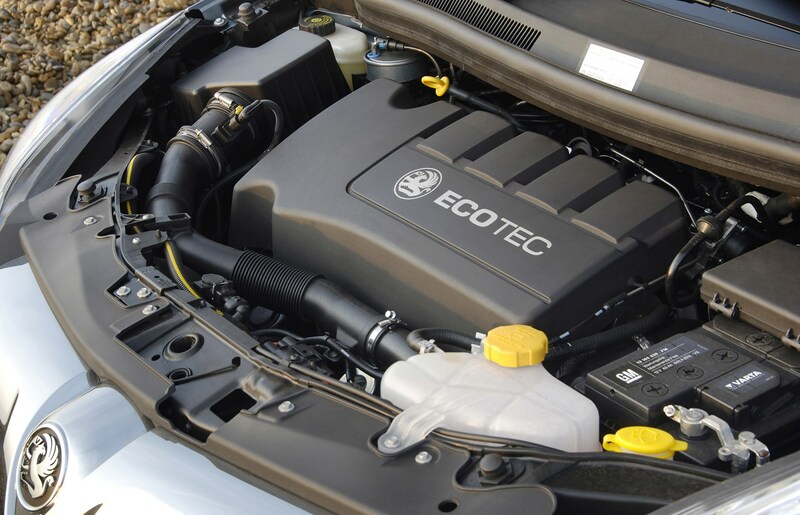 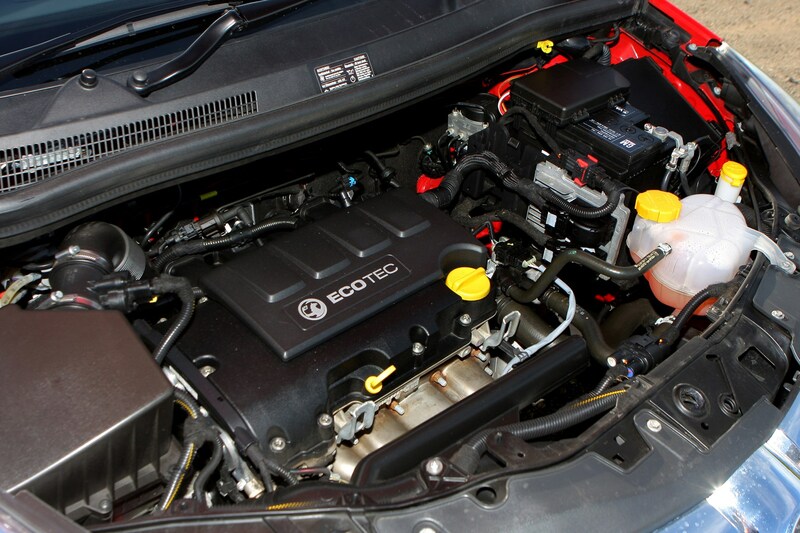 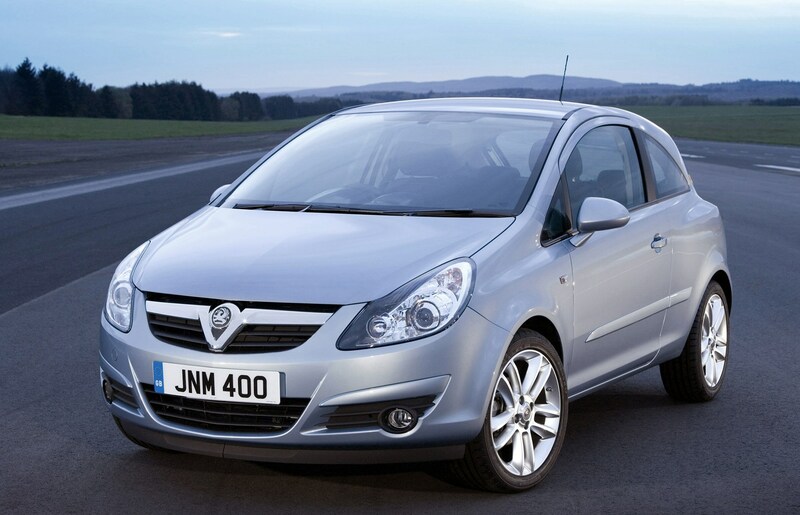 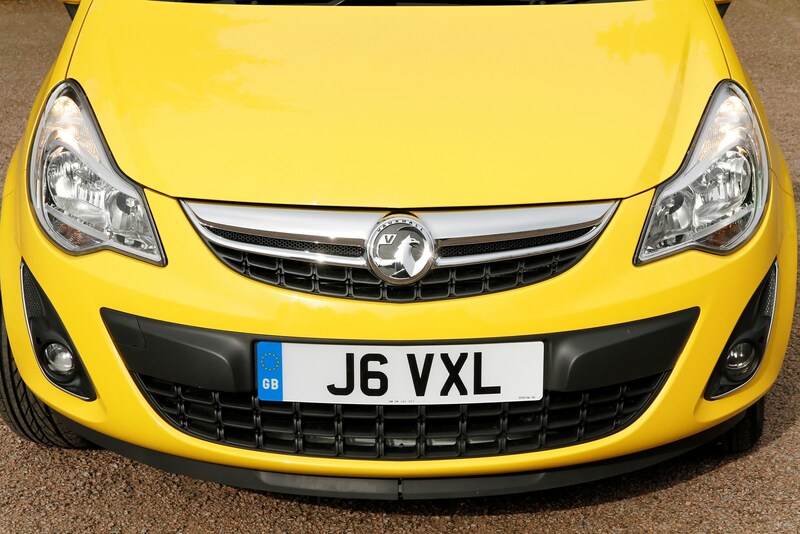 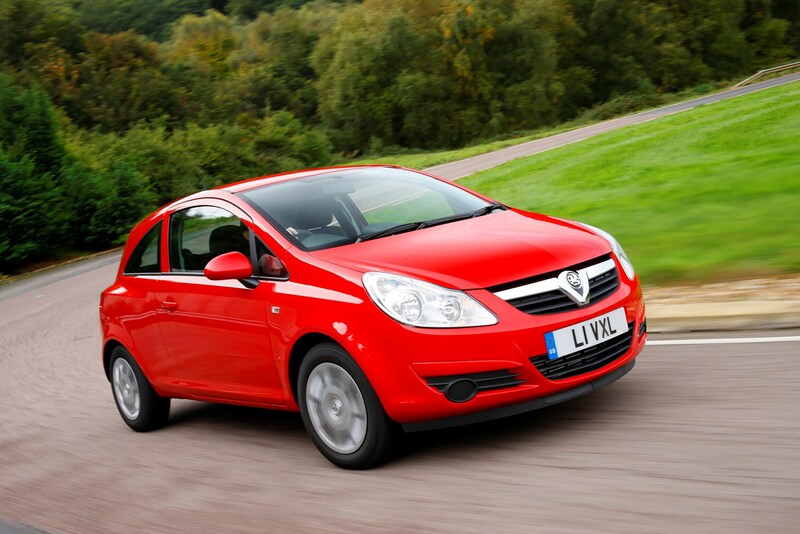 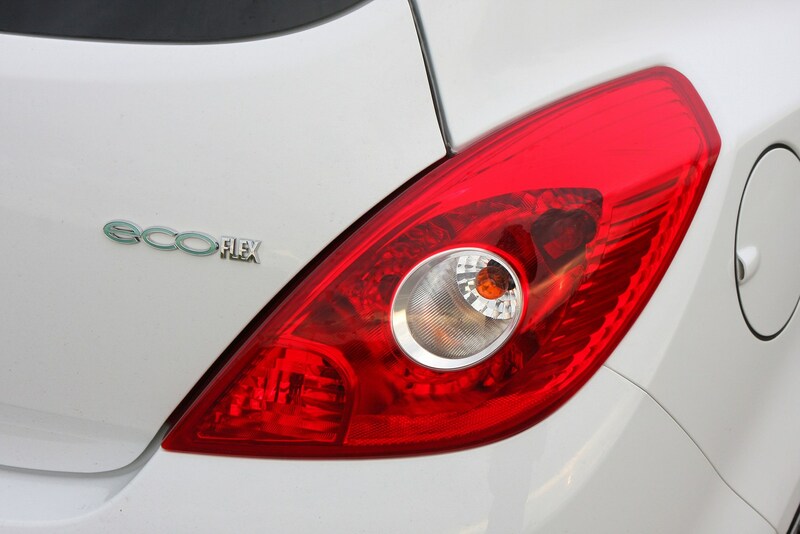 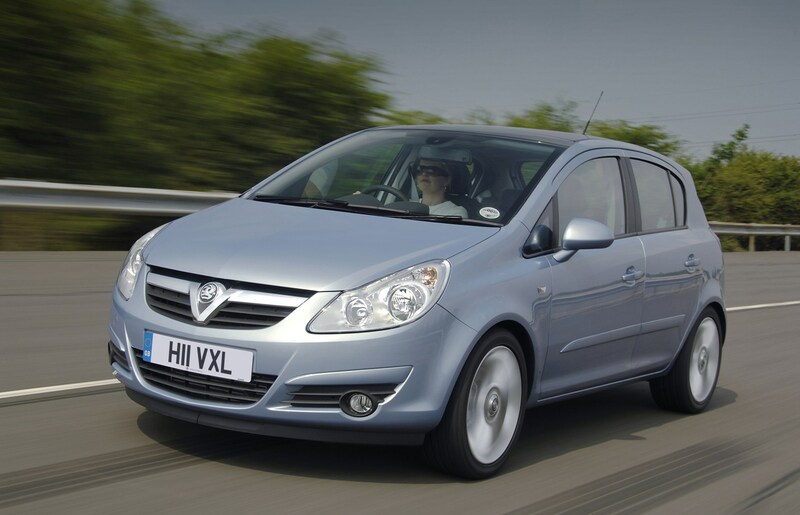 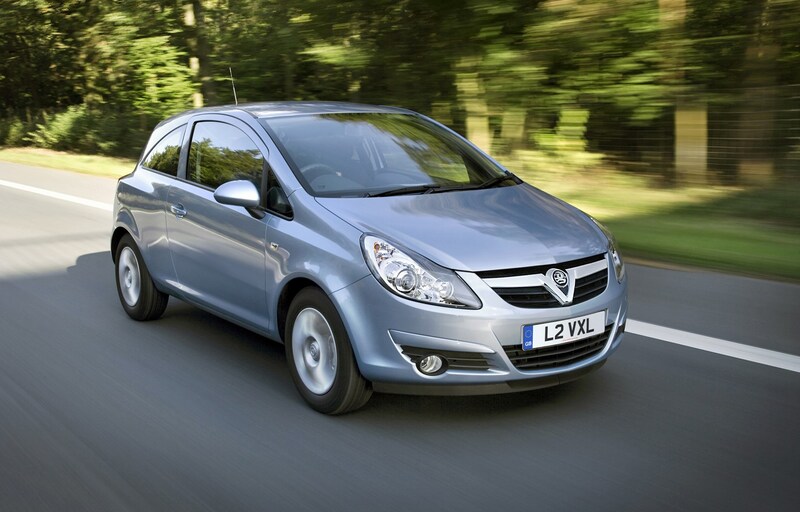 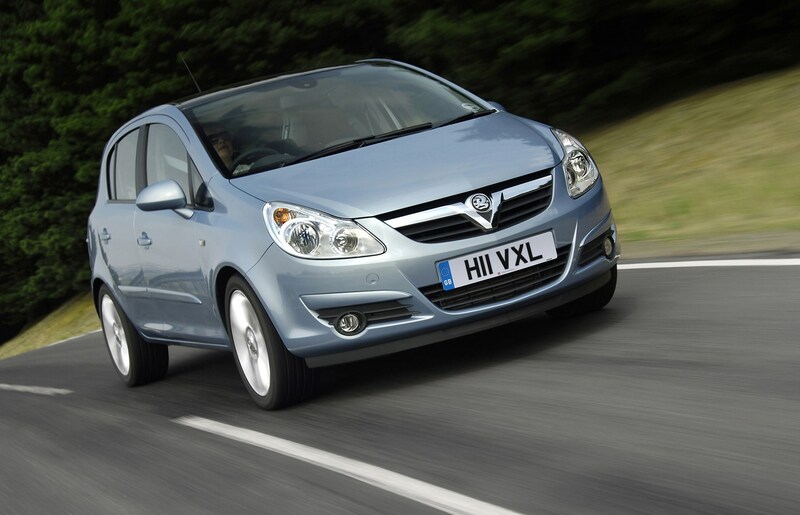 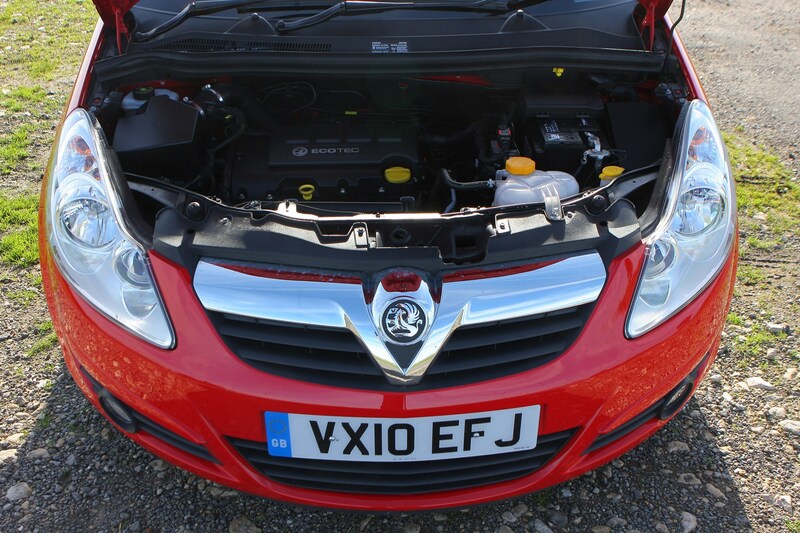 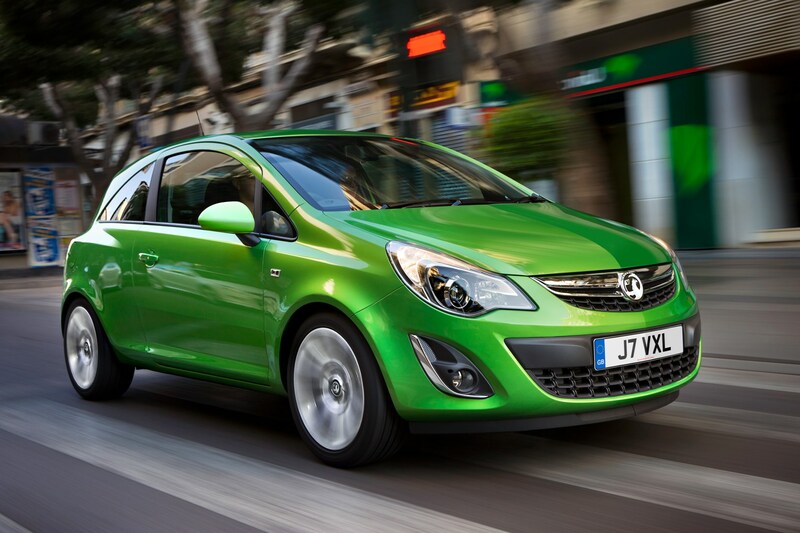 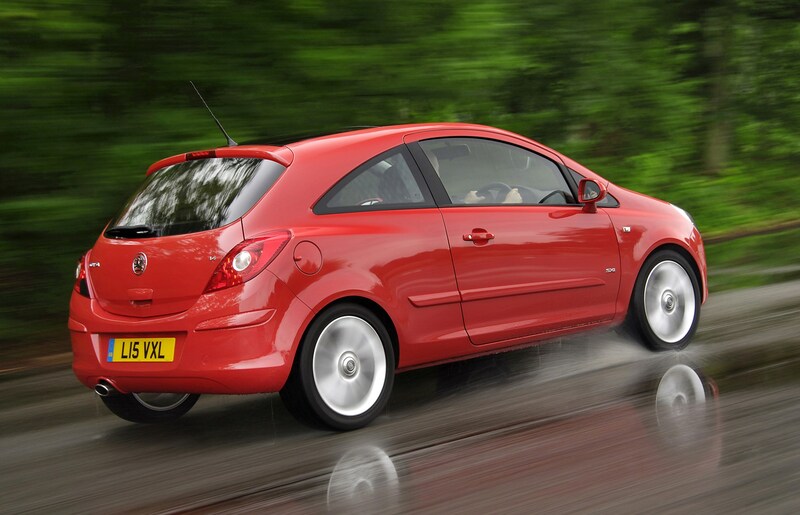 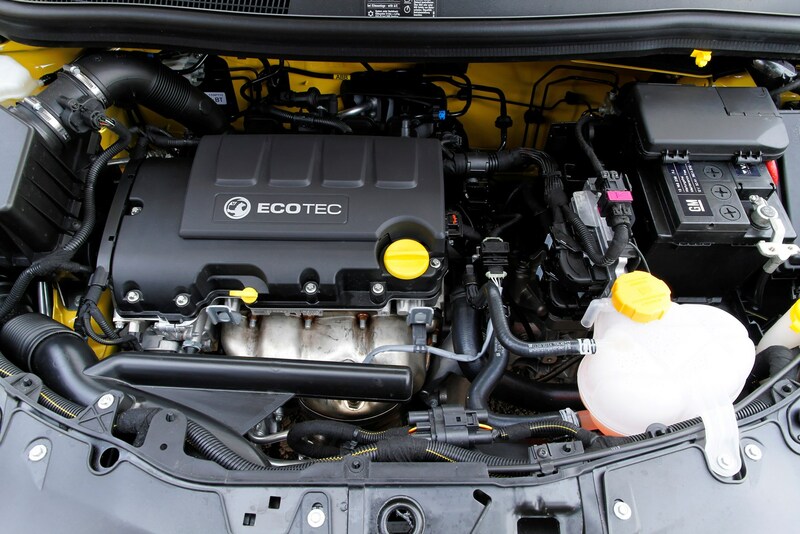 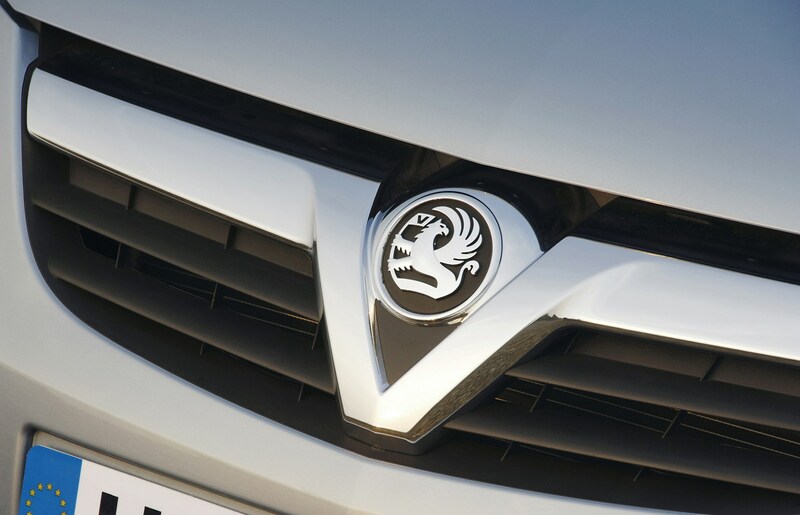 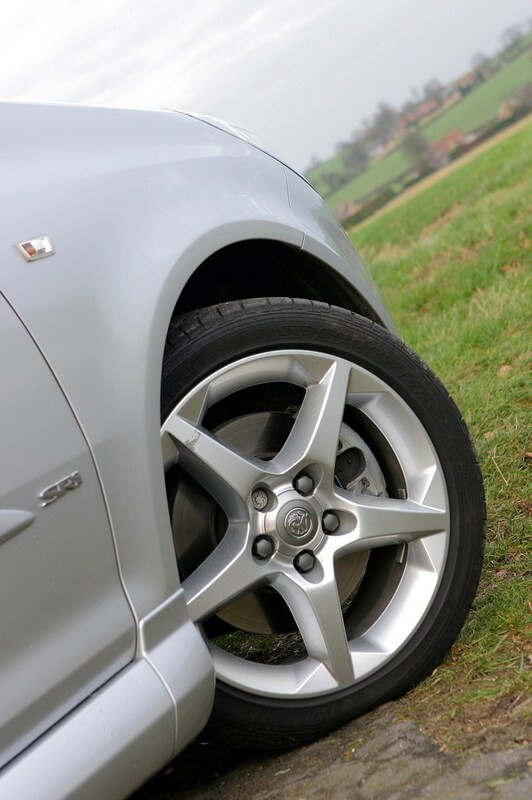 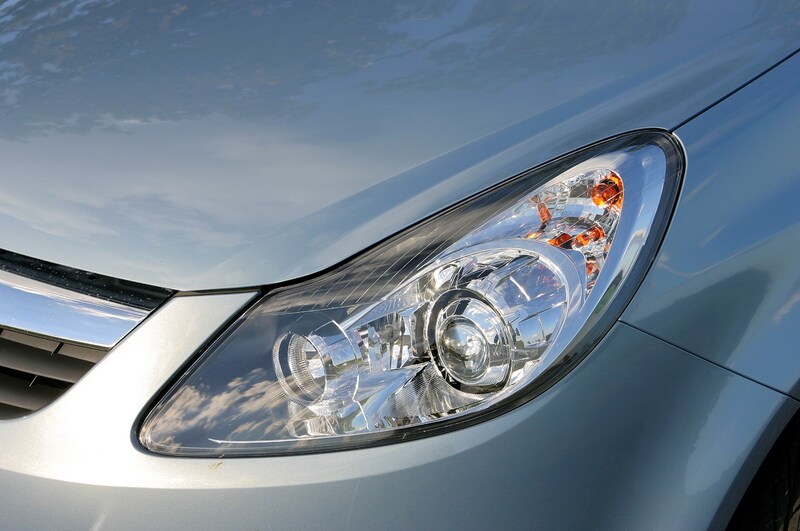 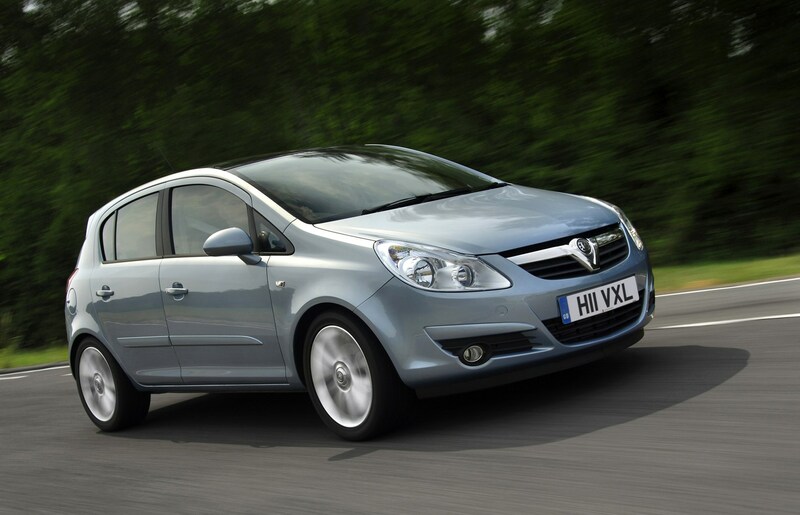 Vauxhall also introduced in 2008 ECOFlex engines which are designed to reduce emissions and fuel consumption. 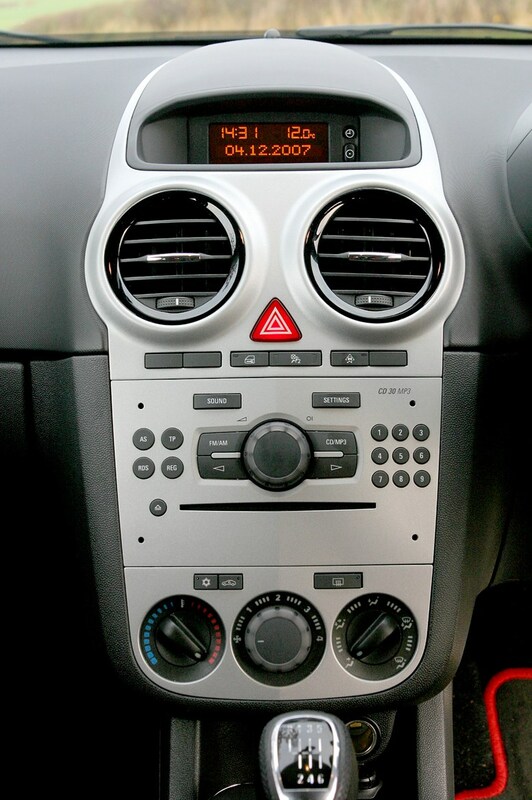 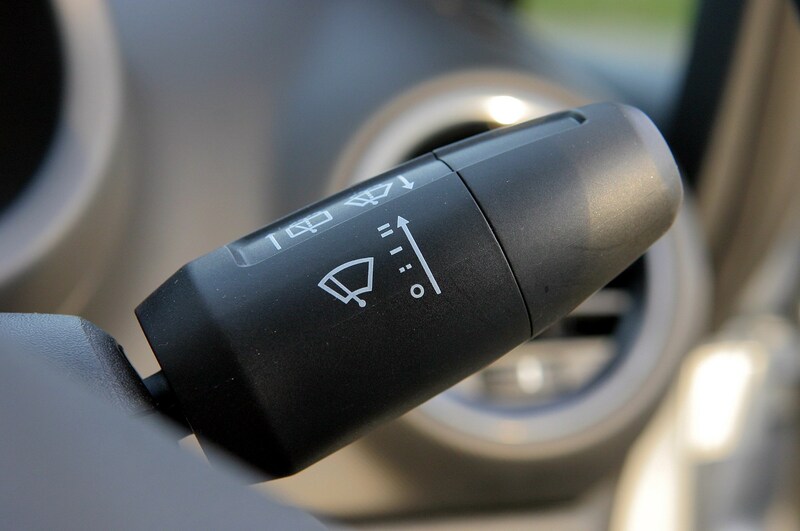 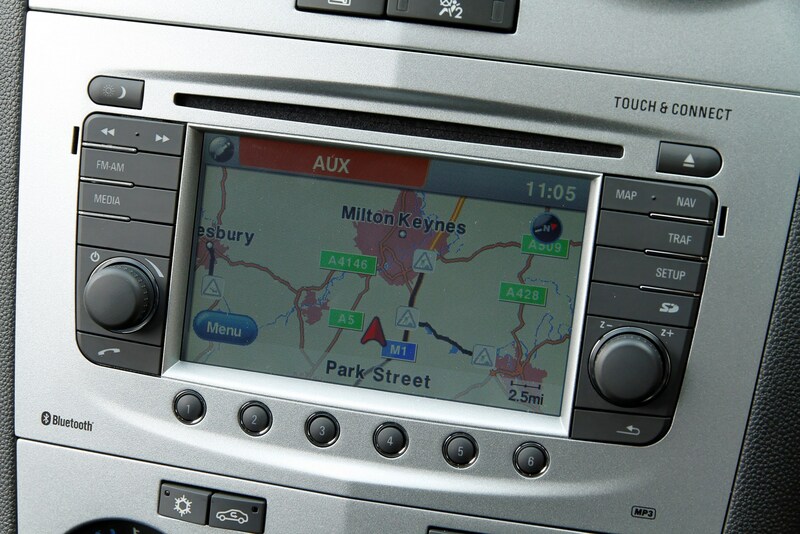 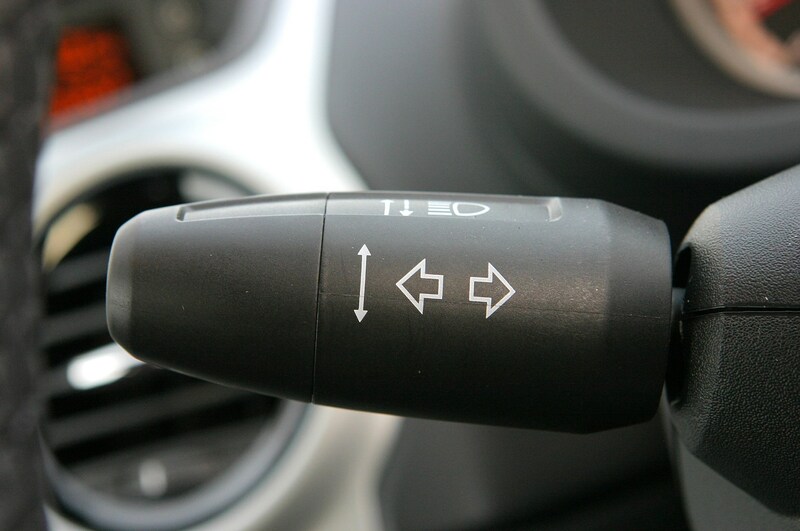 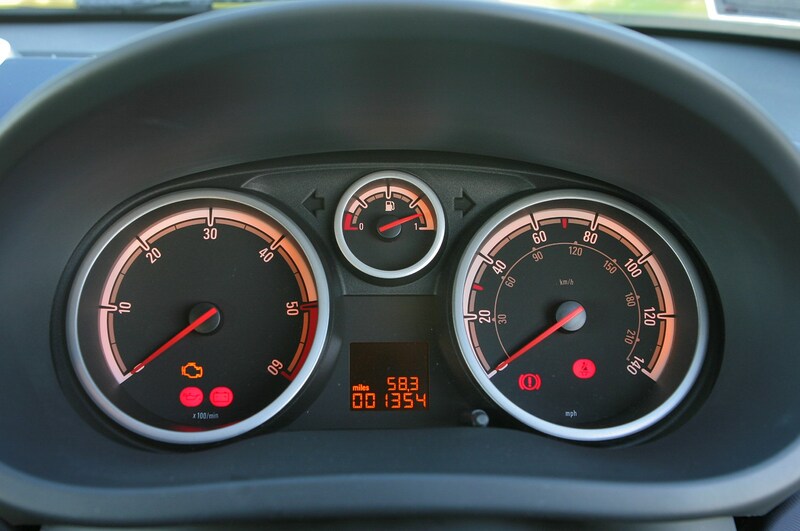 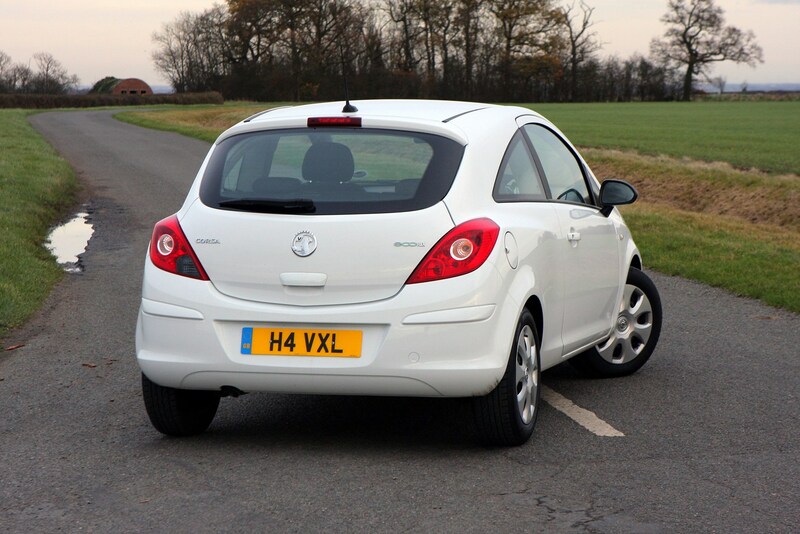 This was further enhanced a couple of years later when stop/start technology was introduced to the Corsa range. 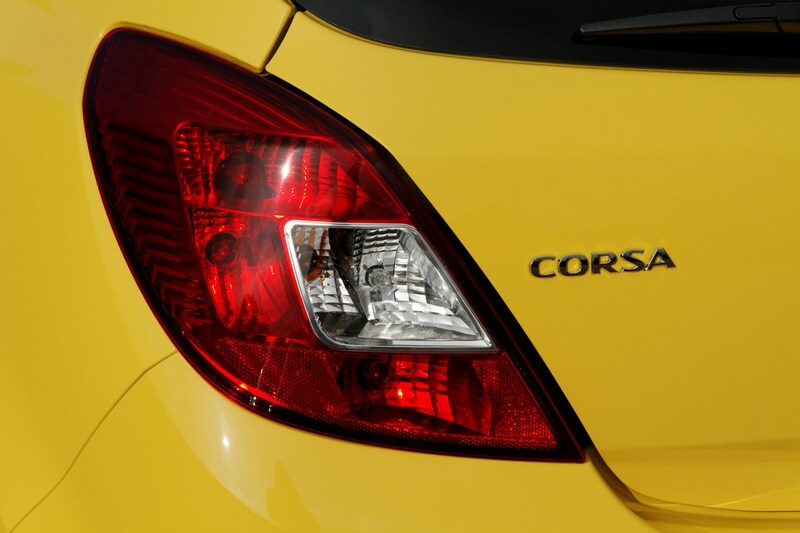 There is a confusing array of Vauxhall Corsas to choose from thanks to a huge amount of trim levels launched since the new Corsa rolled out into the showrooms. 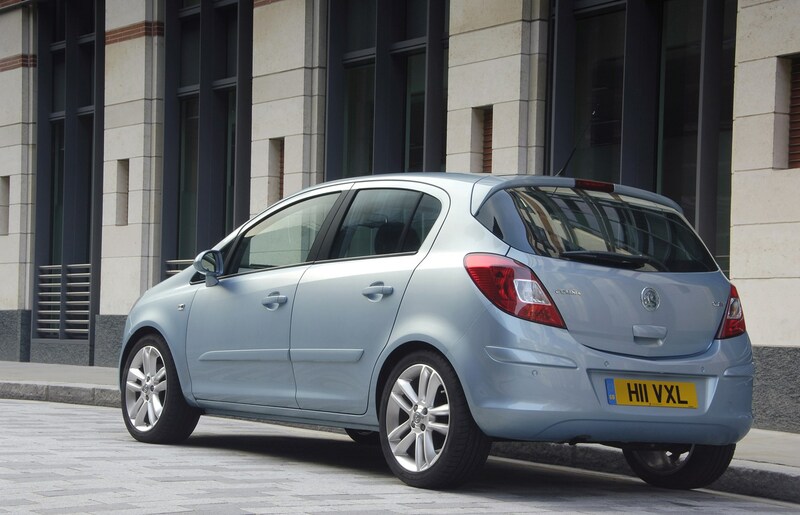 The reason for so many versions is that over the years there have been special editions, engine re-tweaks to reduce emissions and boost fuel efficiency and new trim levels added. 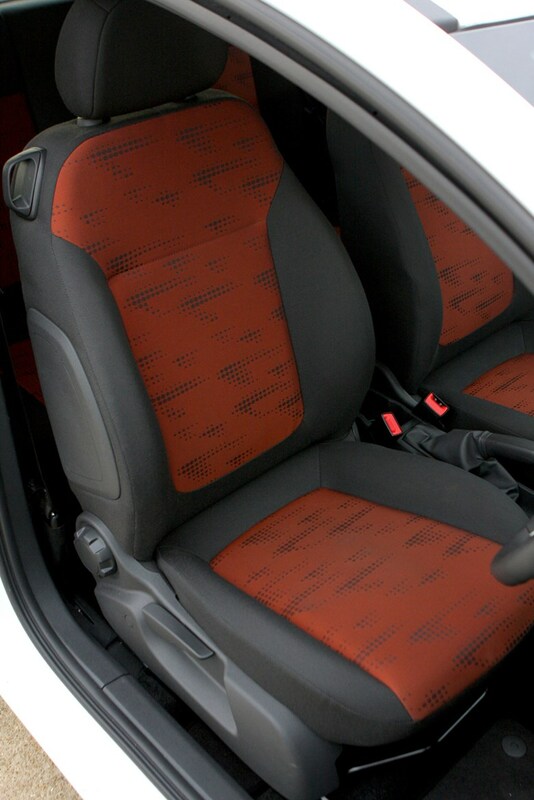 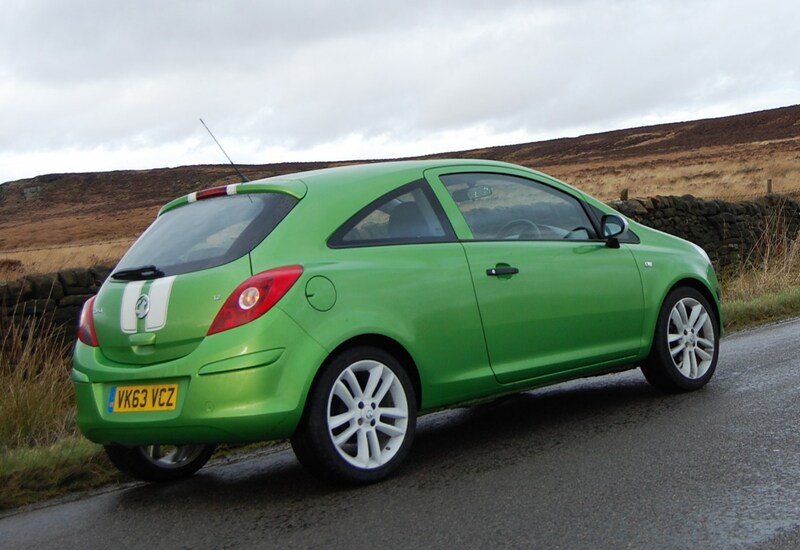 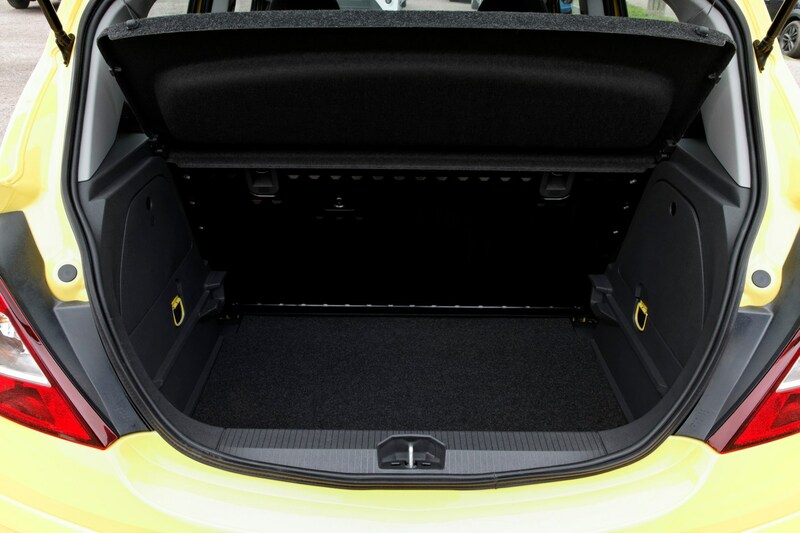 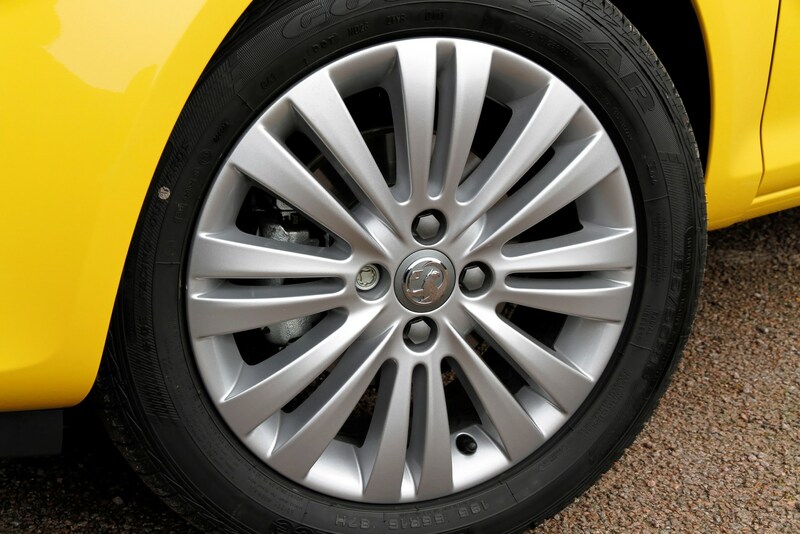 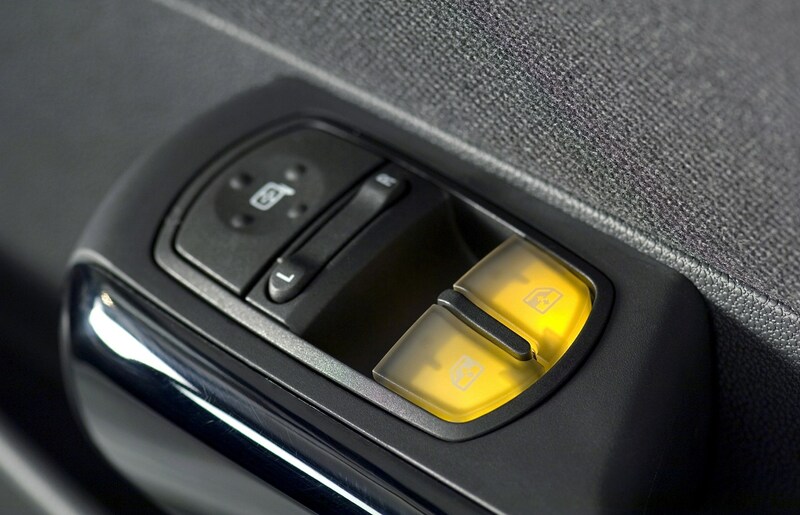 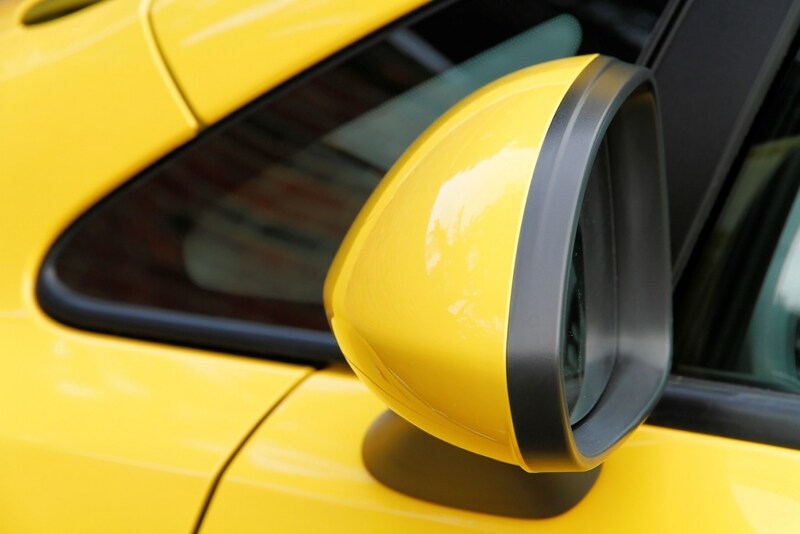 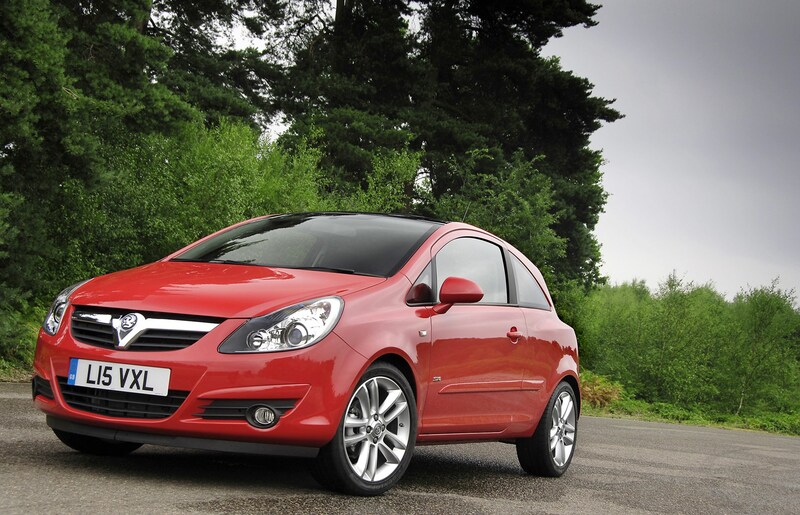 It does help keep the Corsa range fresh and some special editions represent good value depending on what you choose. 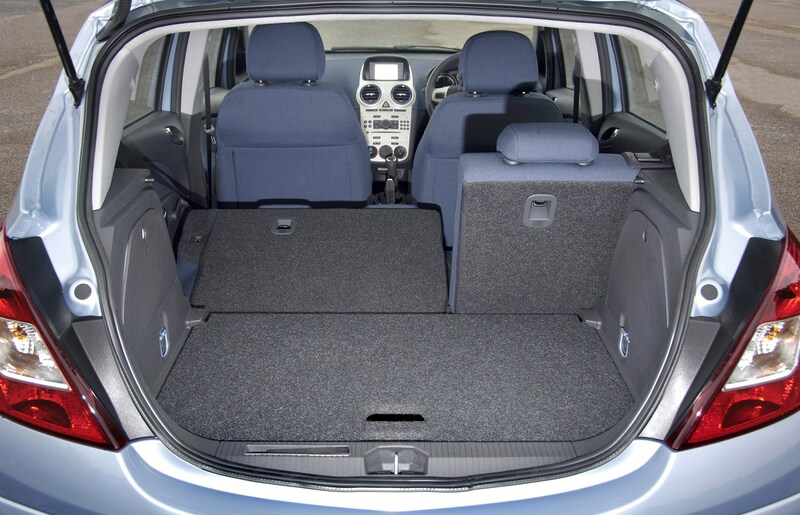 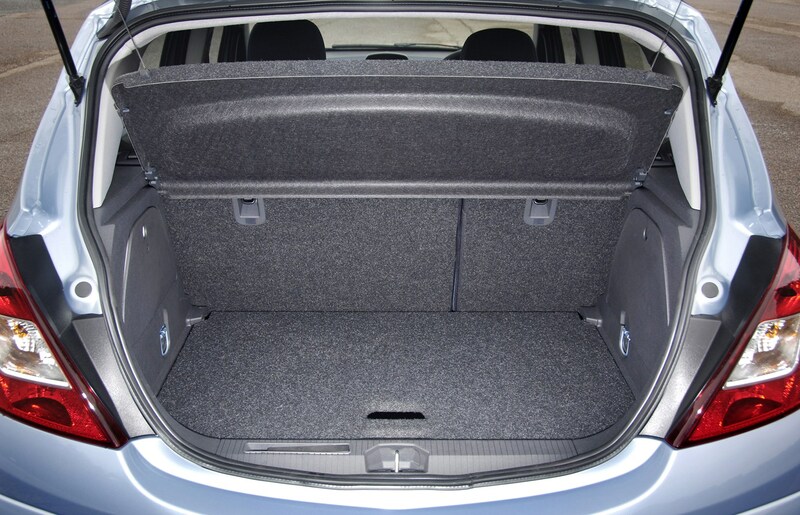 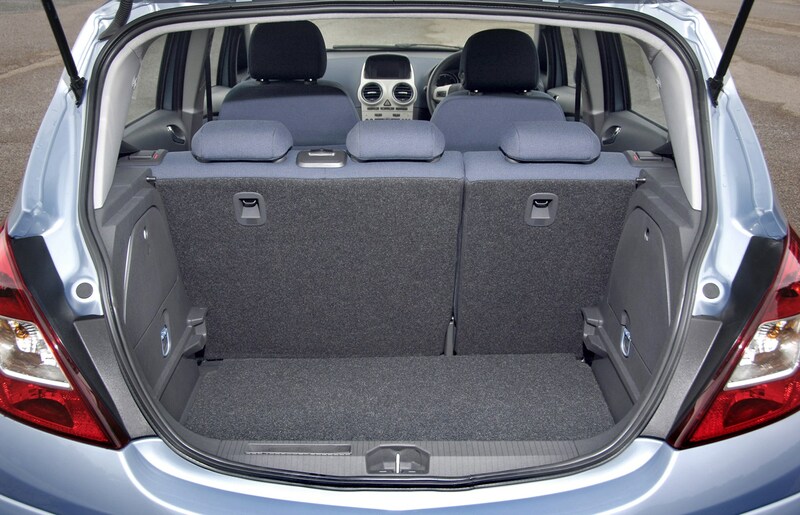 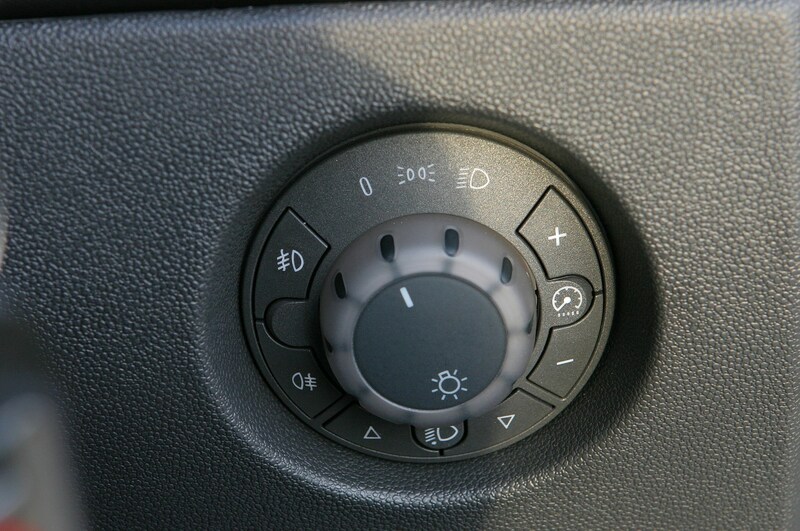 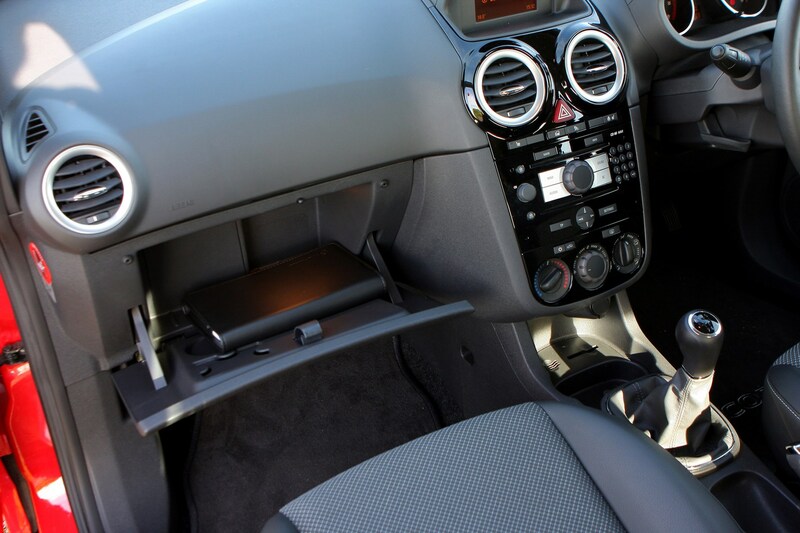 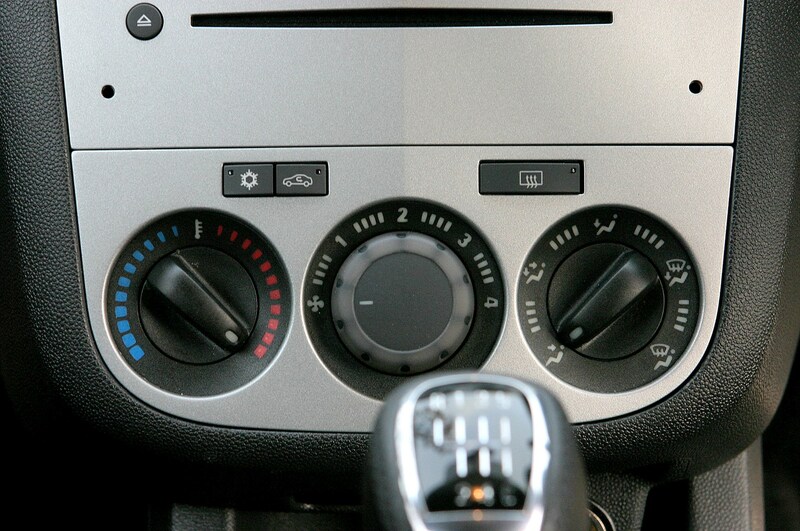 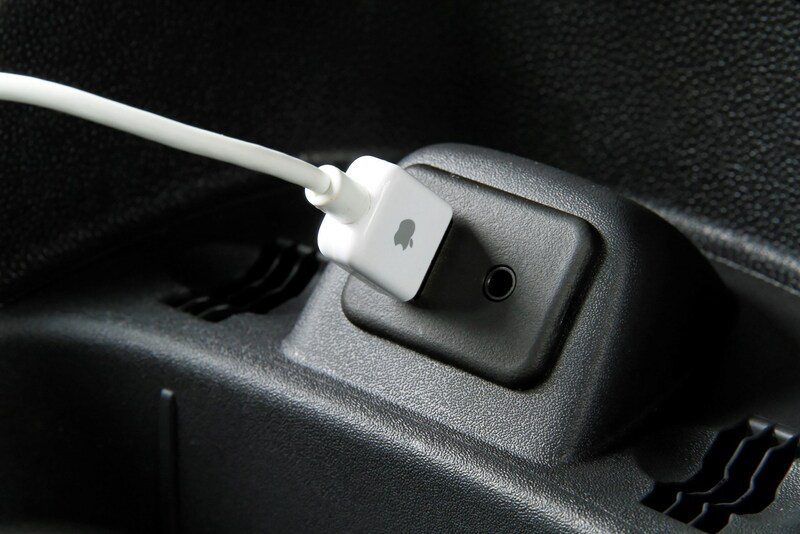 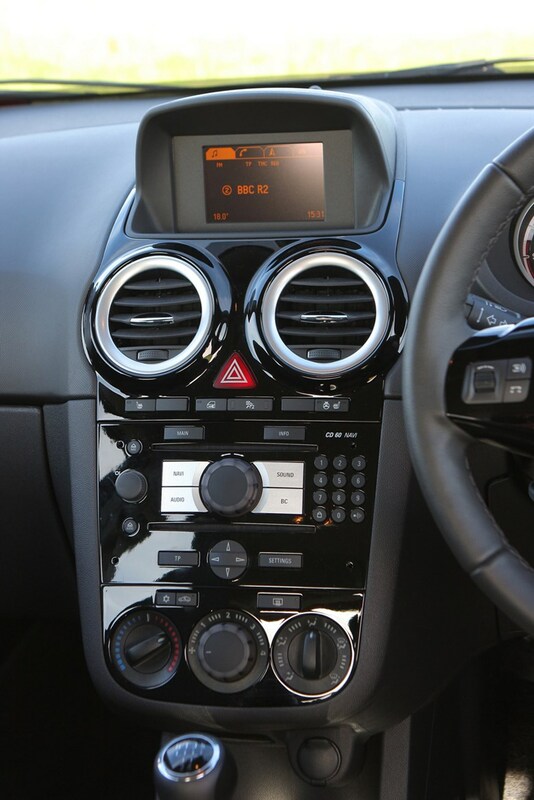 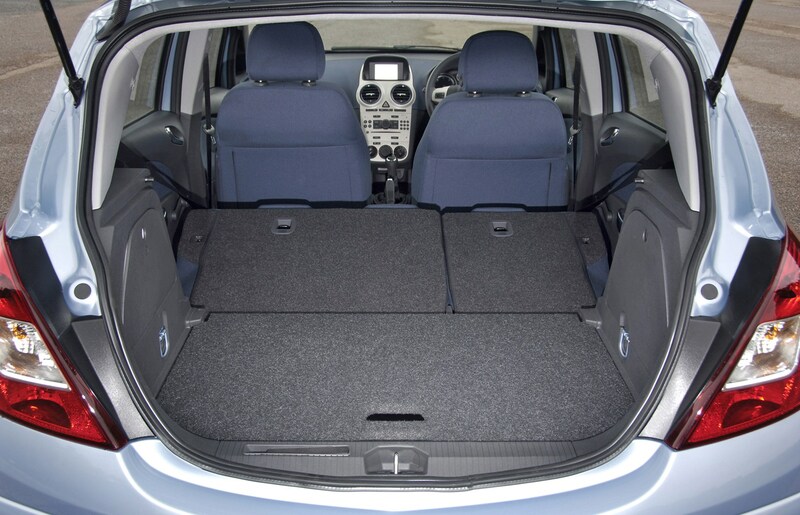 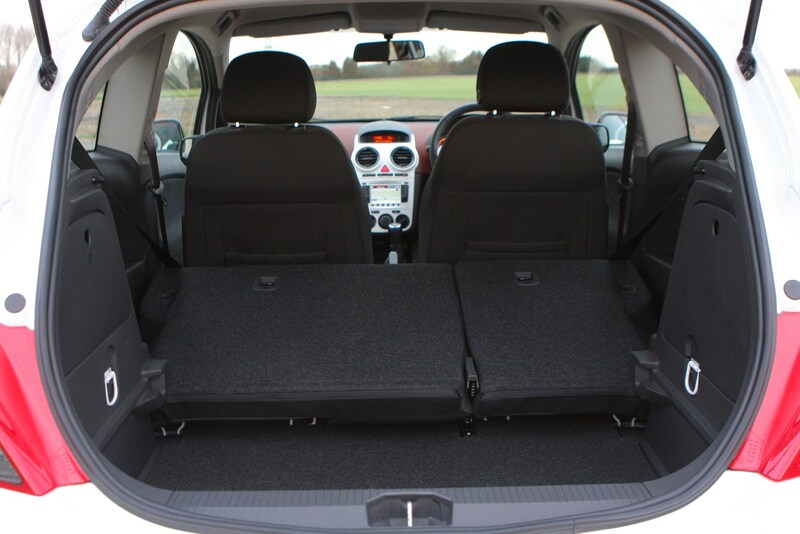 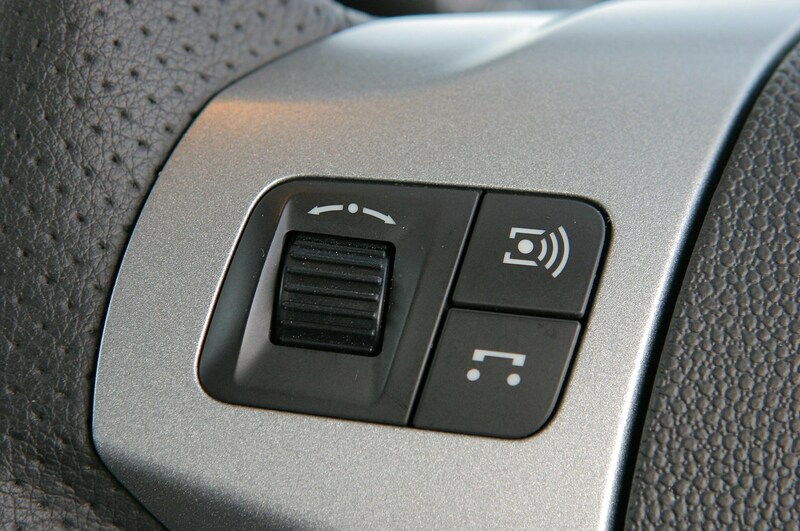 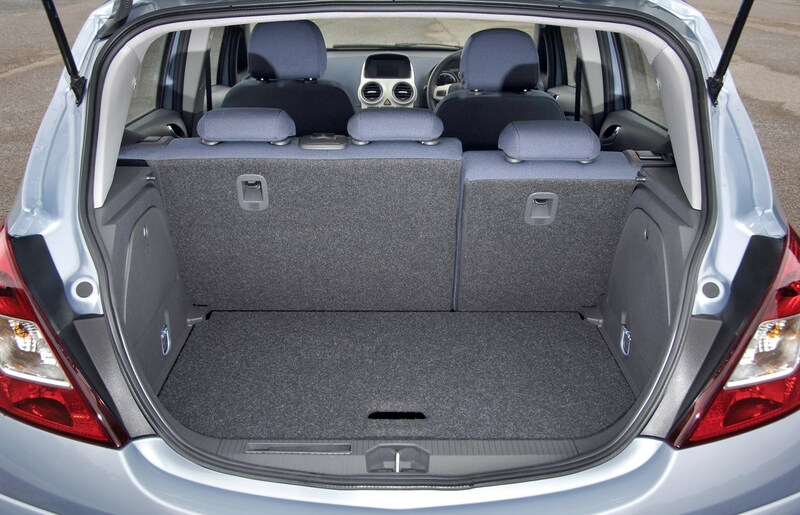 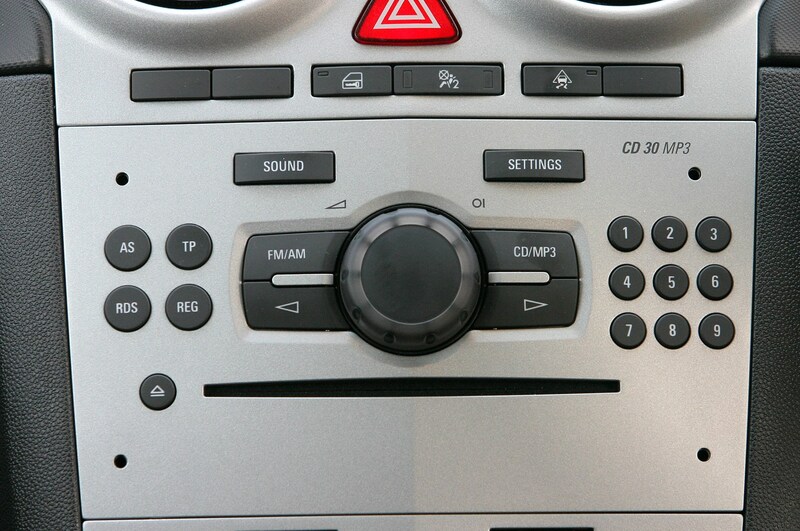 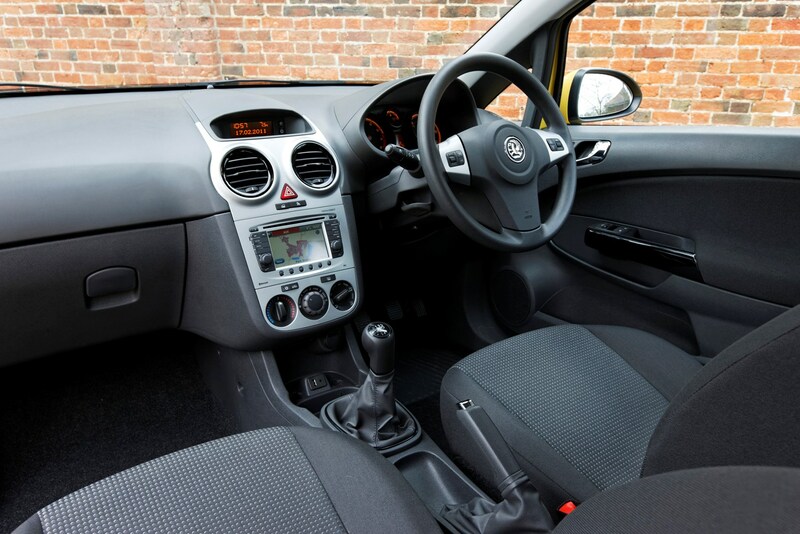 As with most small cars the base models are sparse affairs and often lack kit most consumers would expect such as air con. 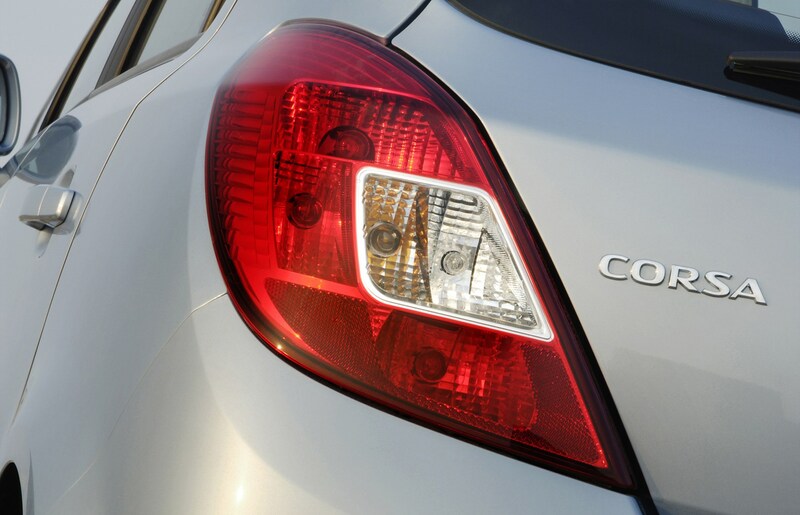 It may not have the badge kudos of a Renault Clio or the sporty appeal of a Mazda 2 but the Corsa is a great all-rounder and a superb choice if you're after a good value, small hatchback. 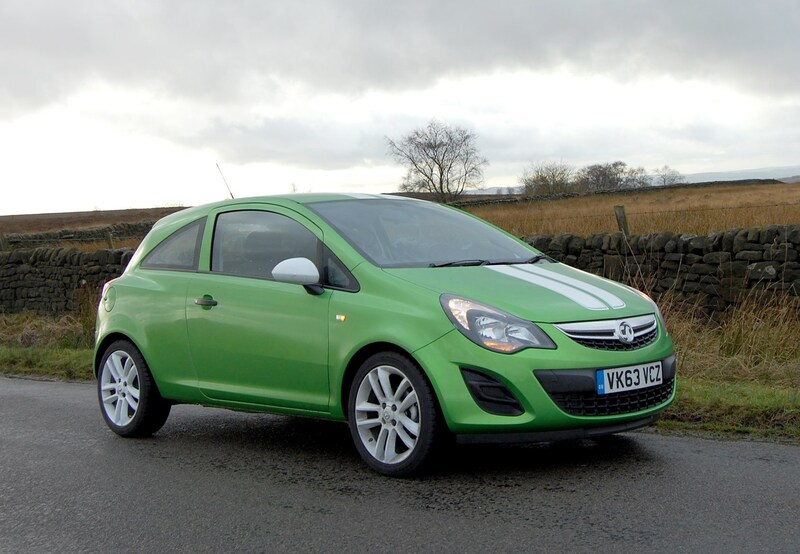 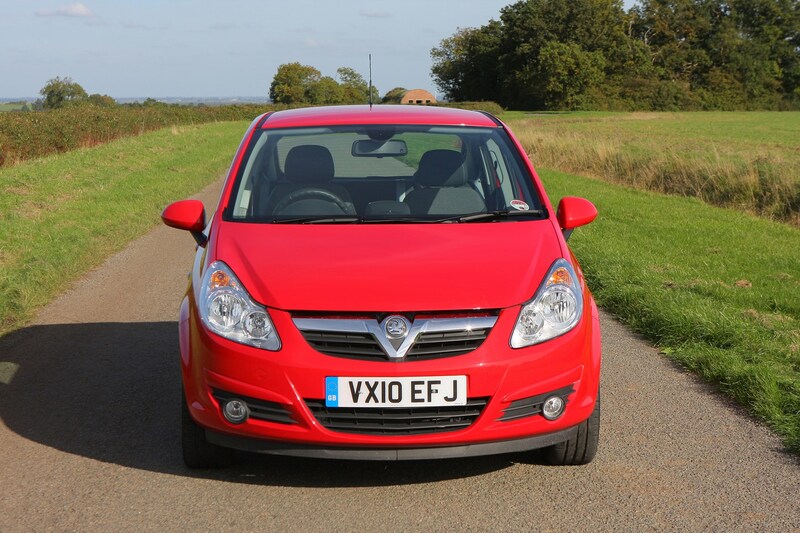 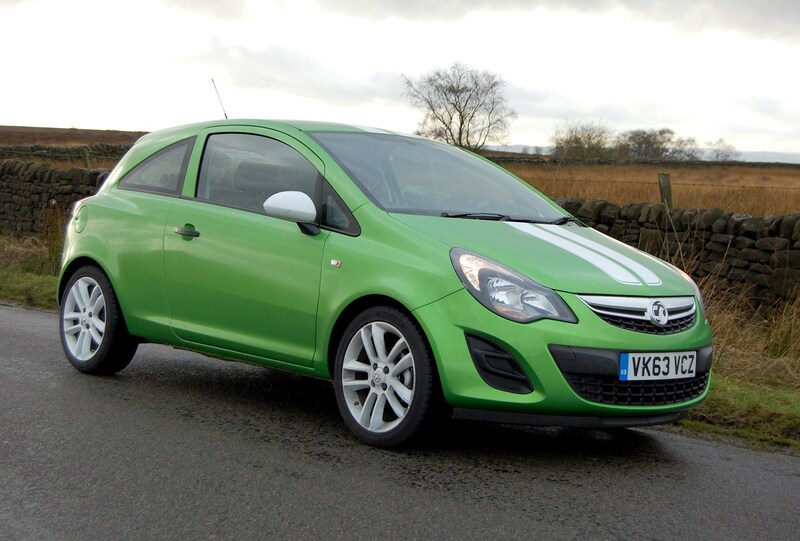 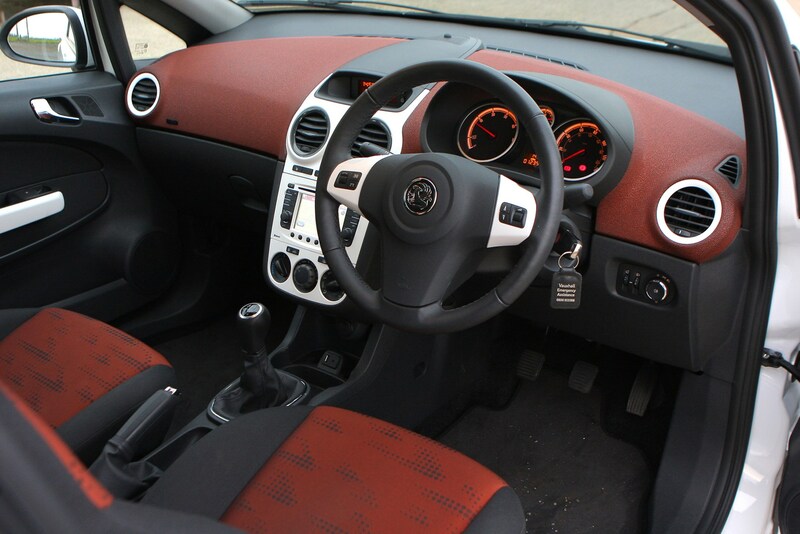 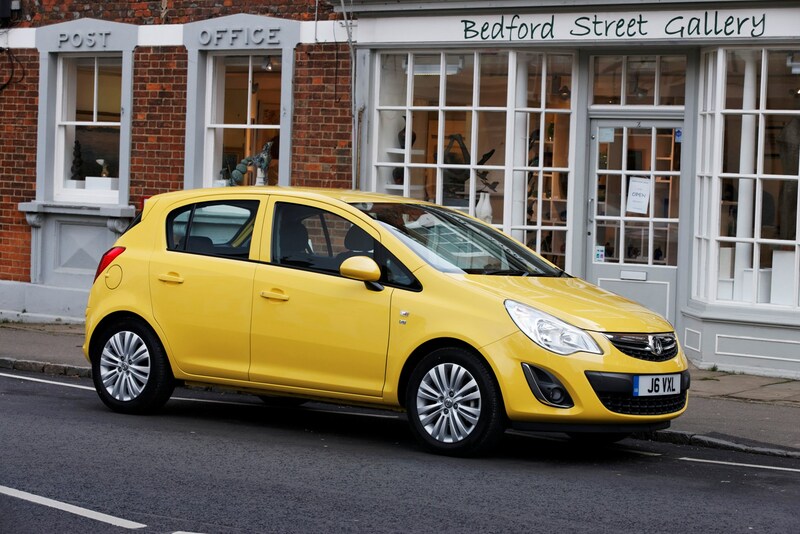 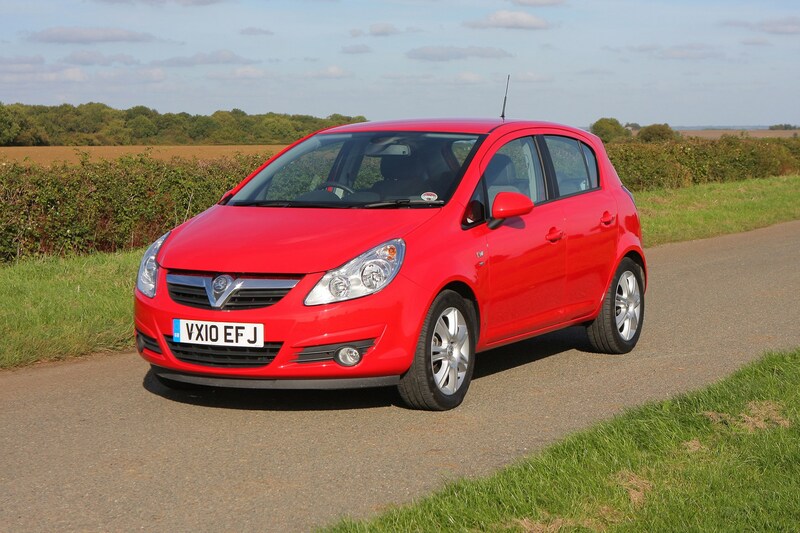 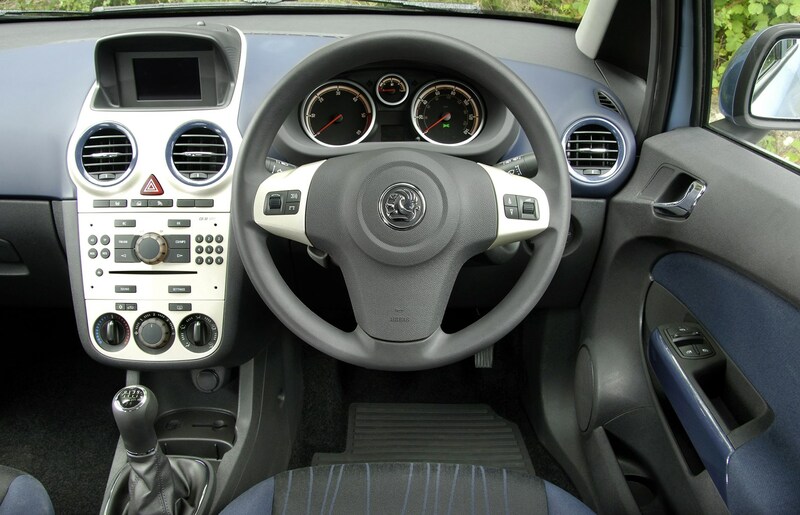 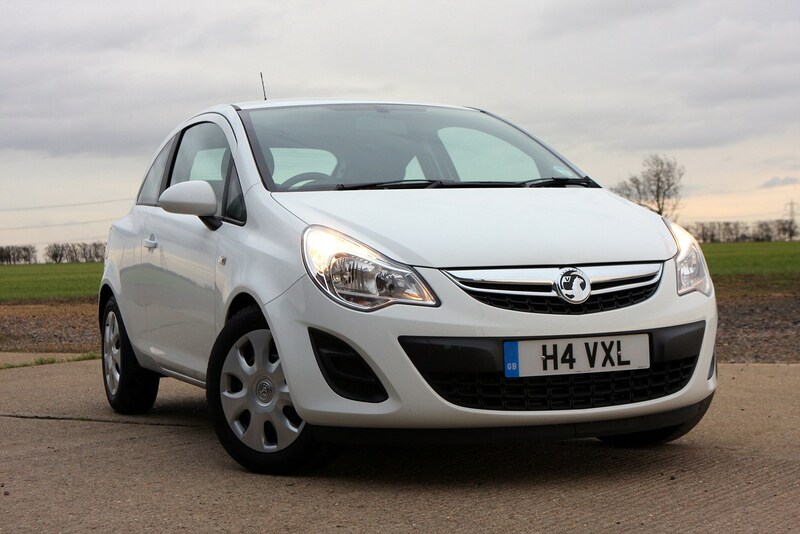 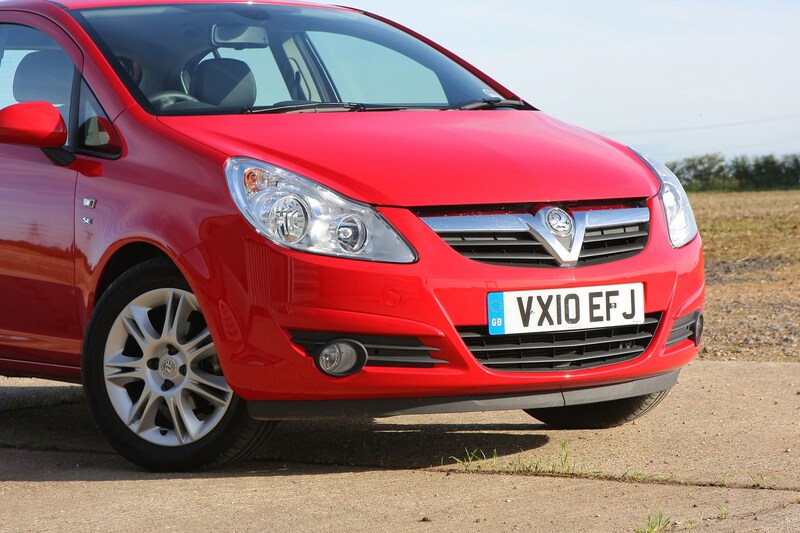 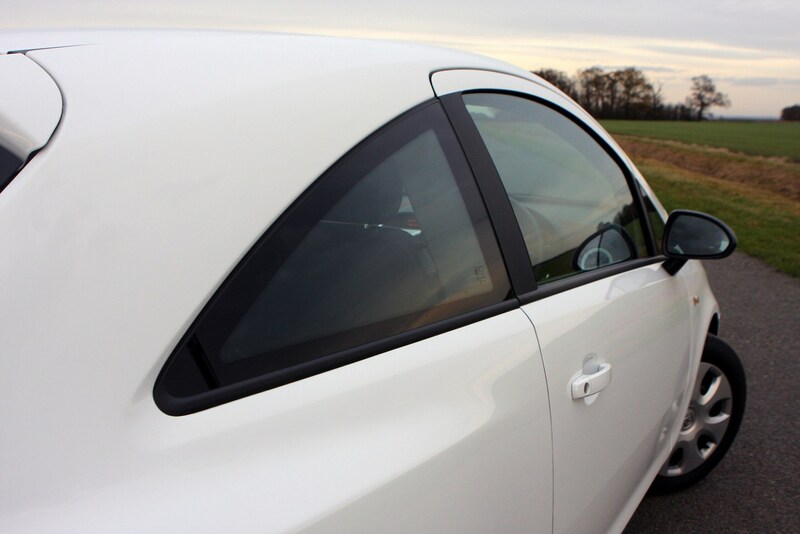 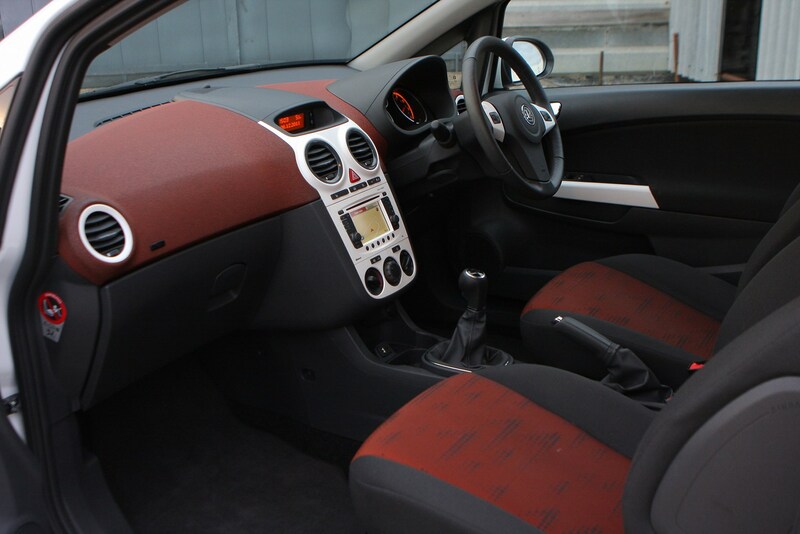 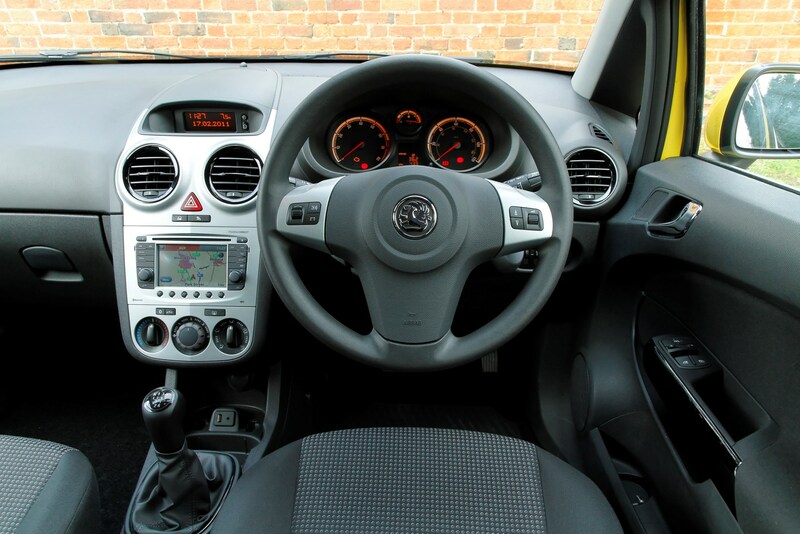 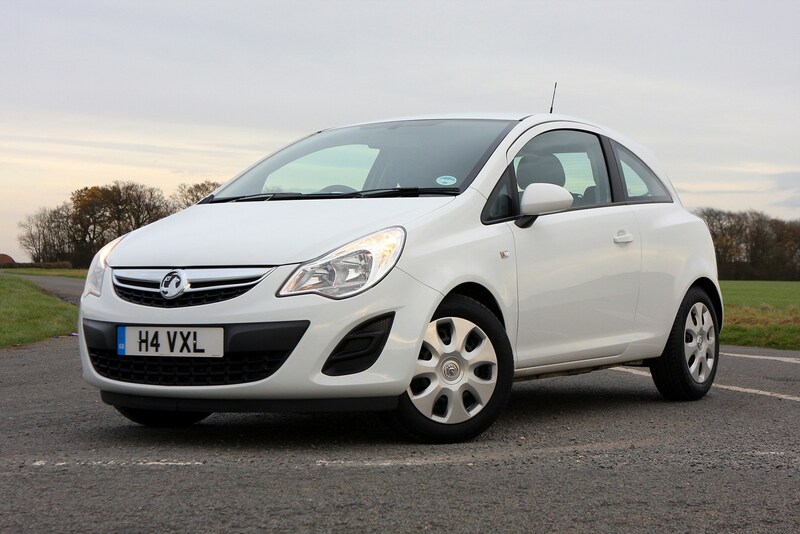 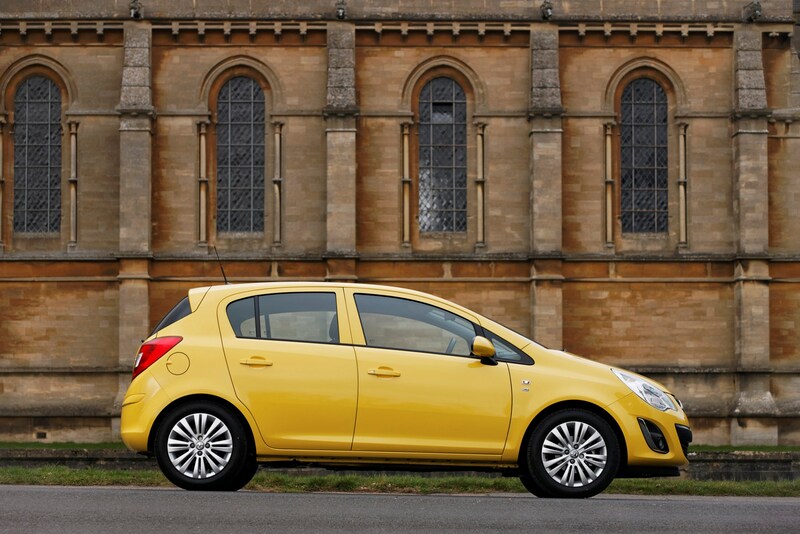 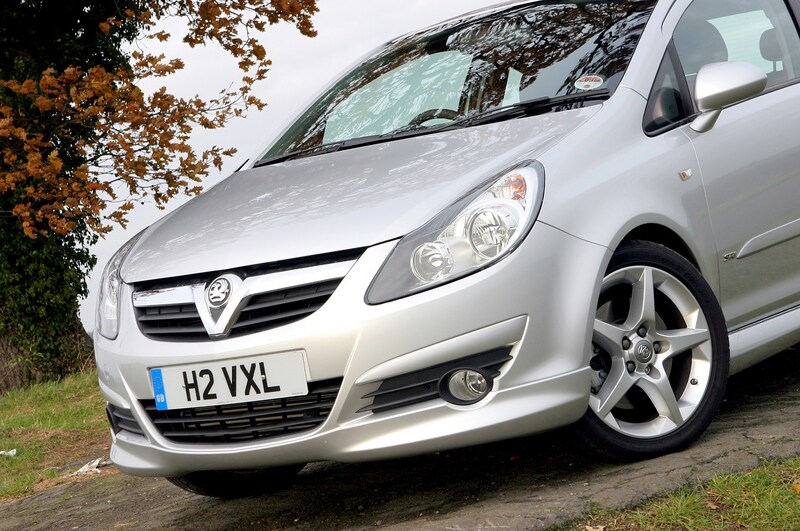 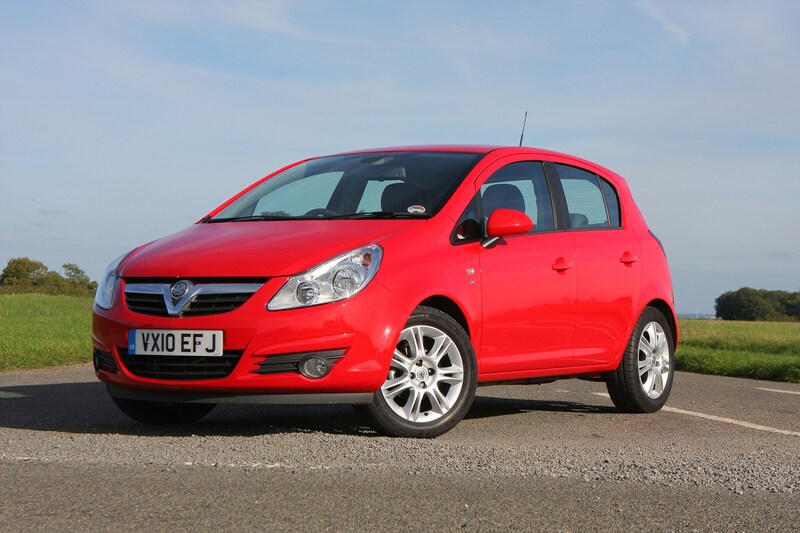 So to find out if this is the small car for you, read on for our full Vauxhall Corsa review. 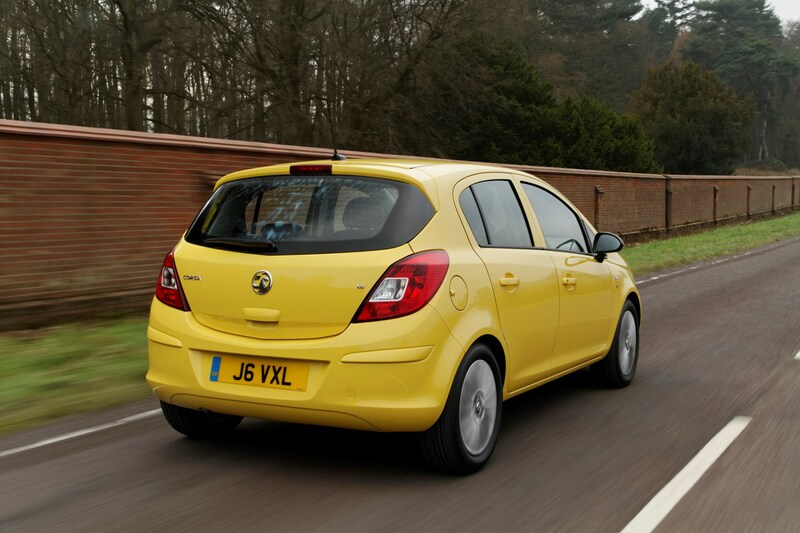 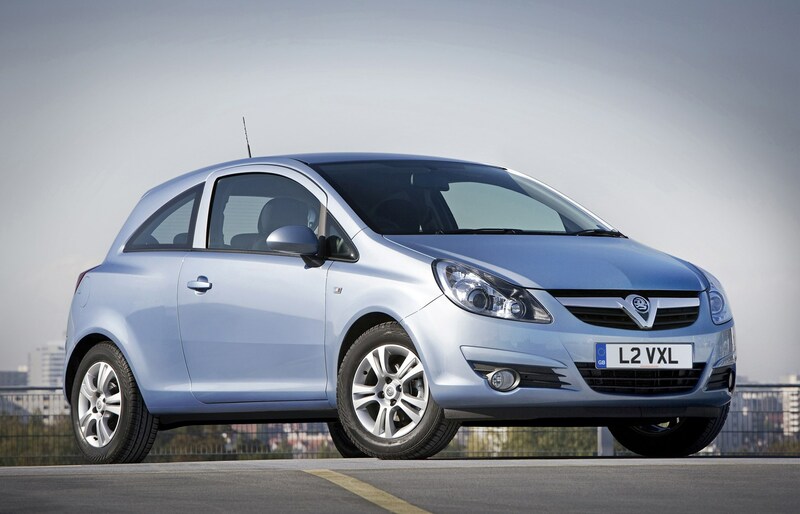 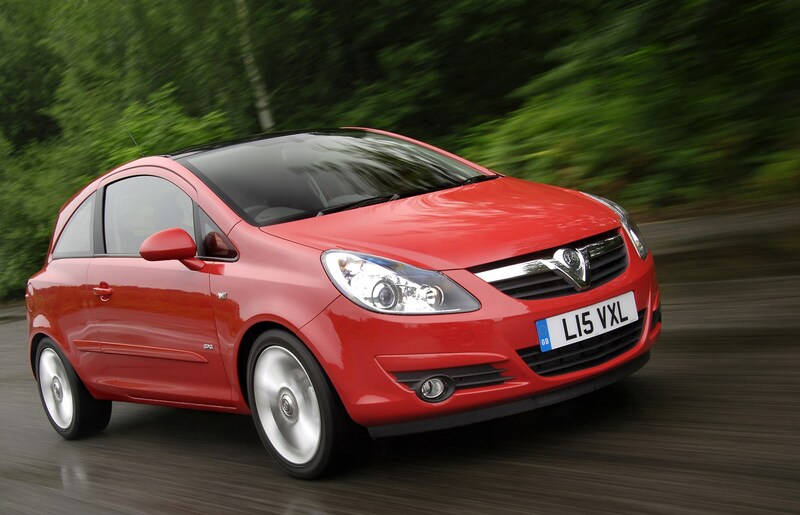 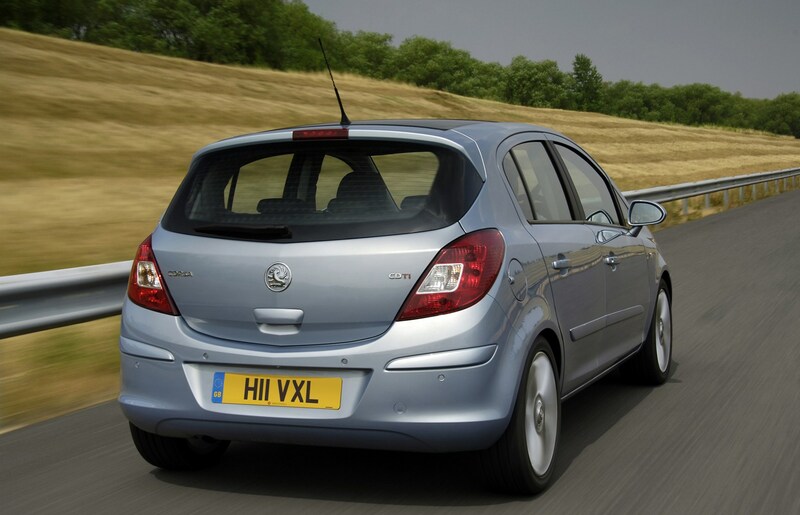 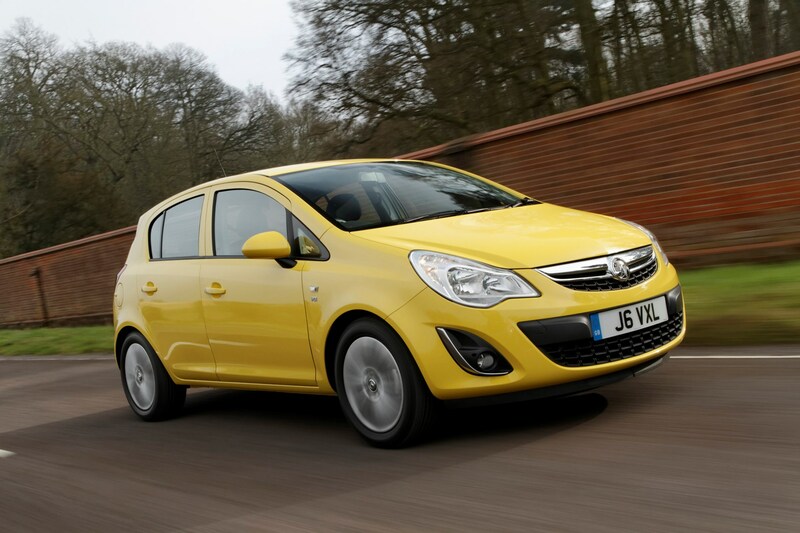 Which Vauxhall Corsa makes the best company car?